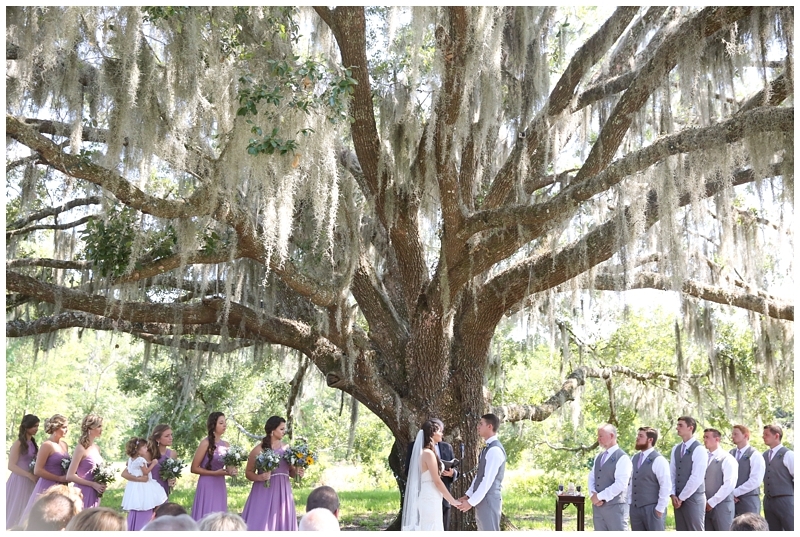 Two years ago, Memory was in Jacksonville visiting her family during summer break and had plans to go to the beach with her friend. 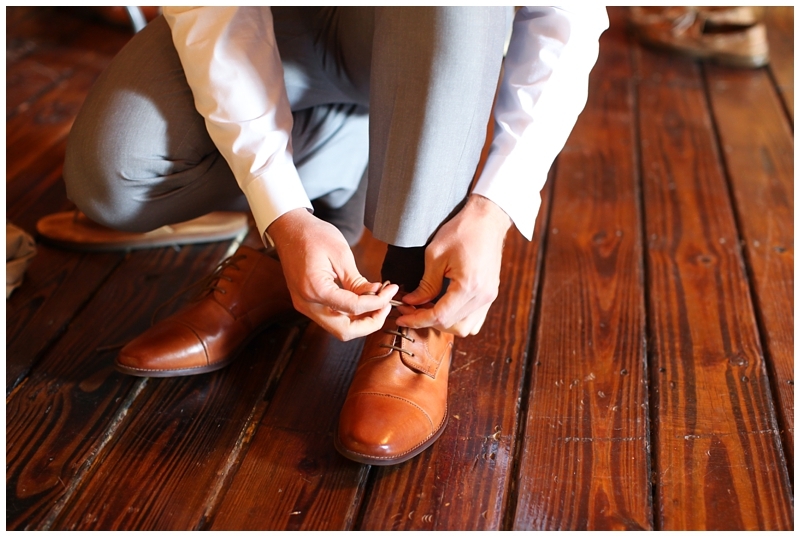 Unfortunately (or fortunately?) 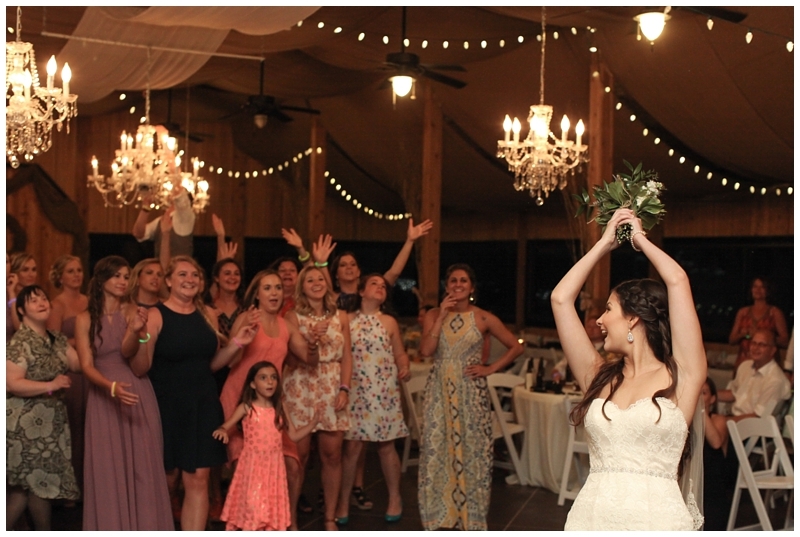 her friend had to cancel but Memory decided to go by herself. 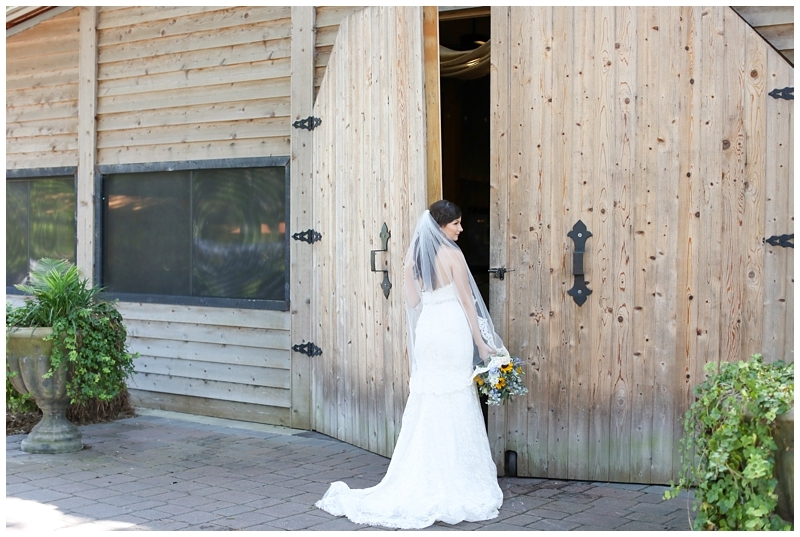 She sat in the sun, enjoyed the ocean waves and noticed 5 Navy guys playing football close to her. 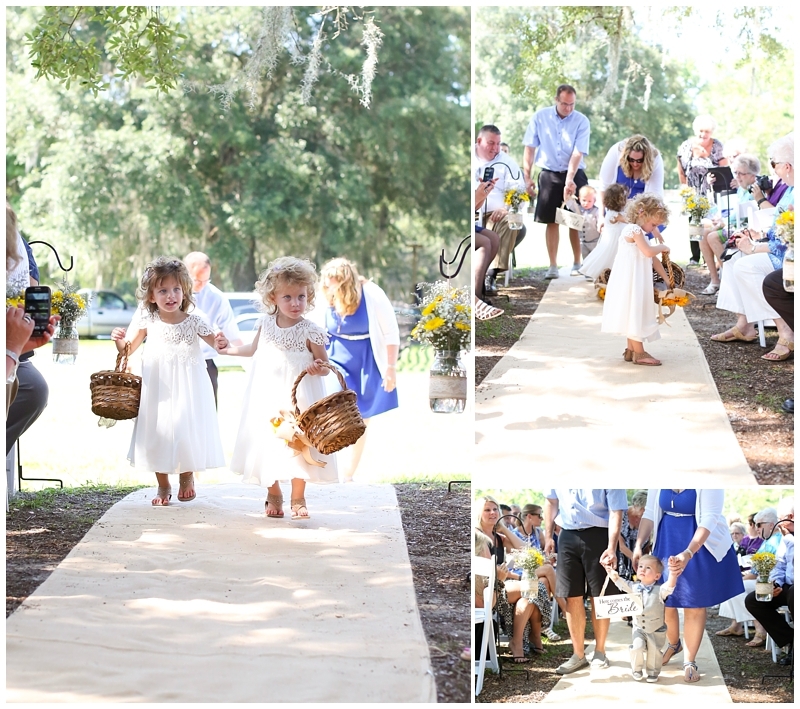 Over the next two hours, they started to get closer and finally asked Memory if she wanted to toss the ball with them. 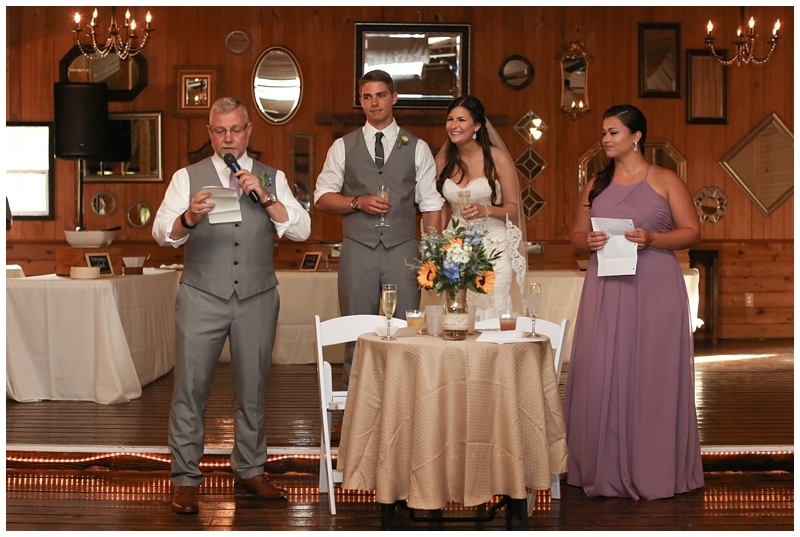 Memory, all alone, one girl with these five strangers, thought about it and quickly said sure! 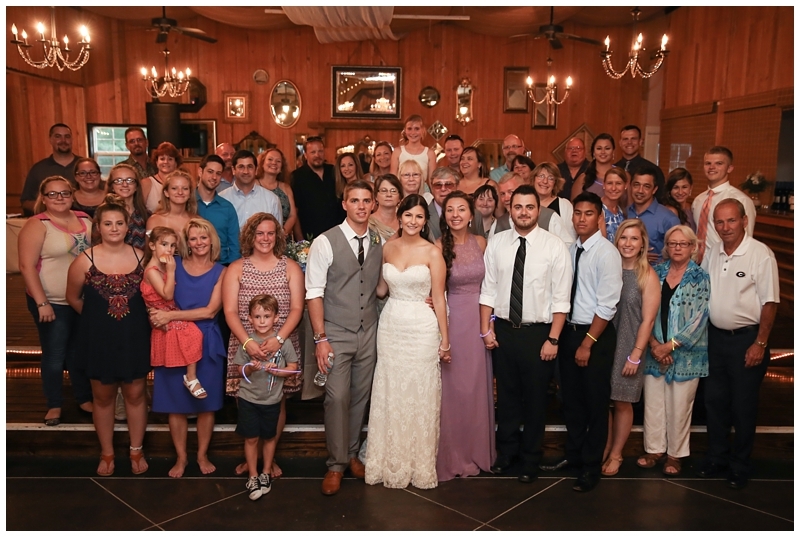 She had such a great time that she joined them for dinner that night. 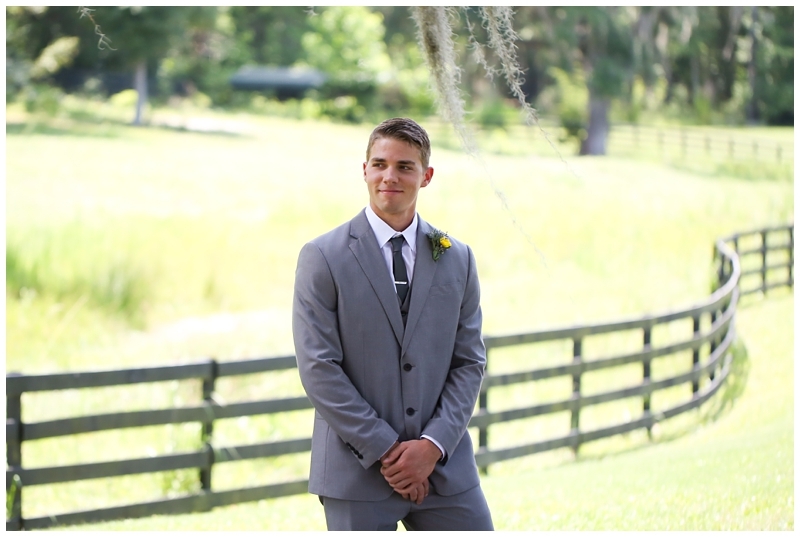 Memory and one of the guys, Cameron, had a special spark and spent a lot of the next two weeks together. 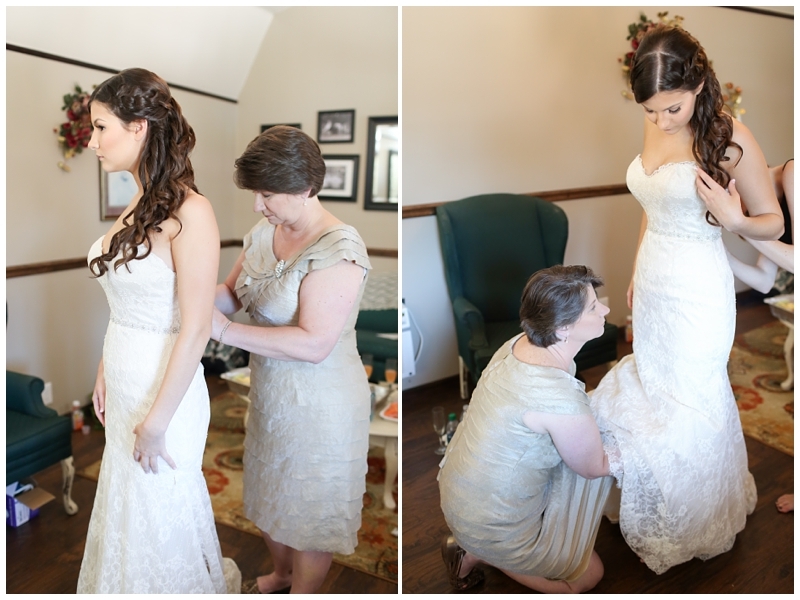 Memory was so out of her comfort zone but knew this was something special. 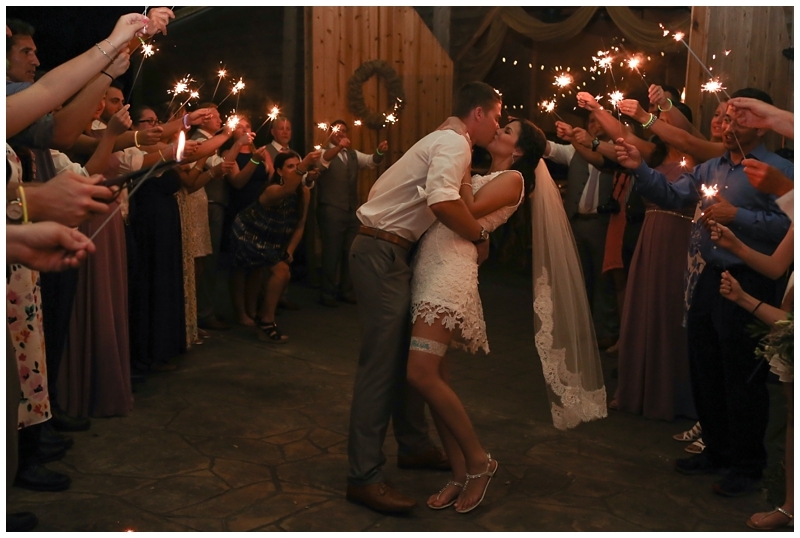 After those two weeks, they had their first official date watching the sunrise together on the beach where they first met. 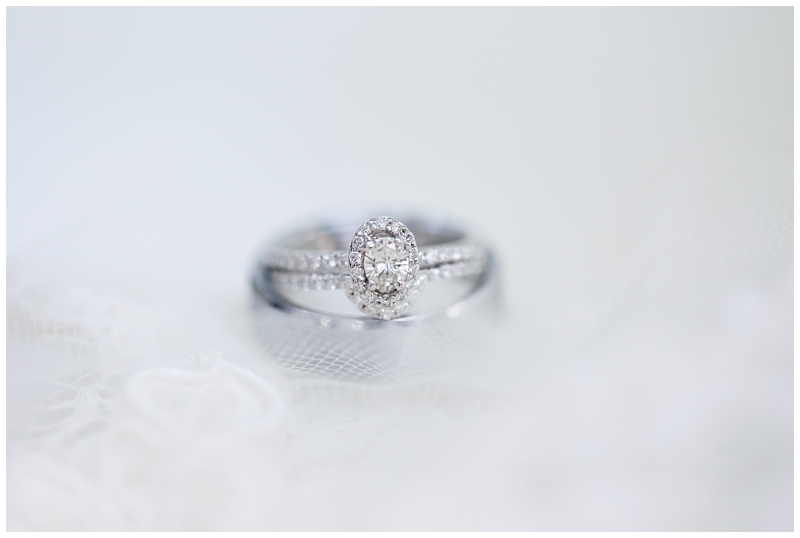 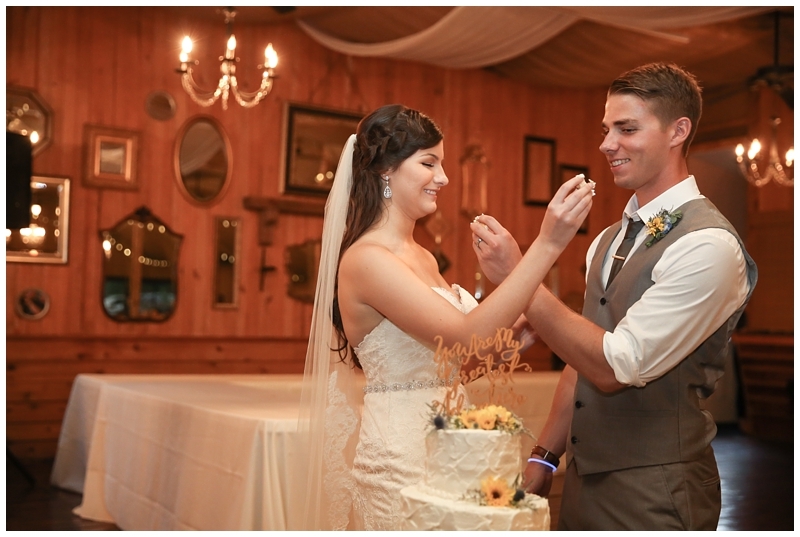 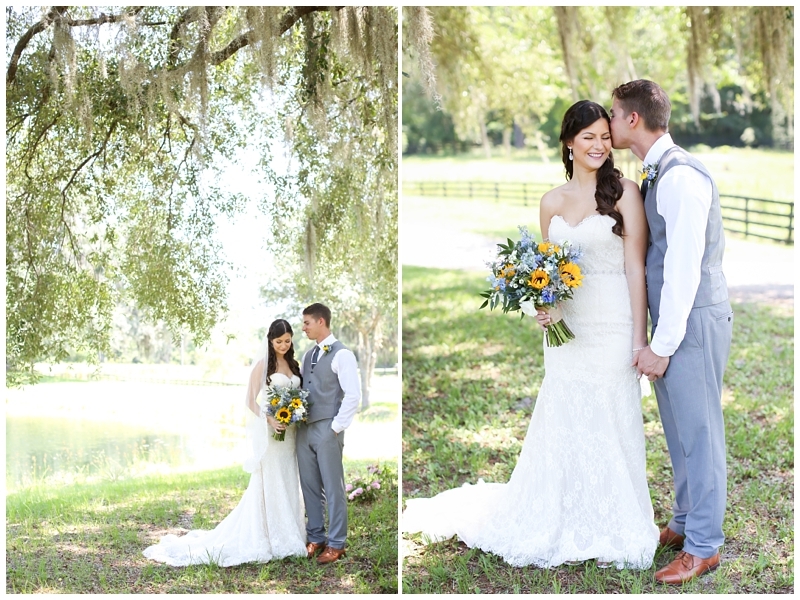 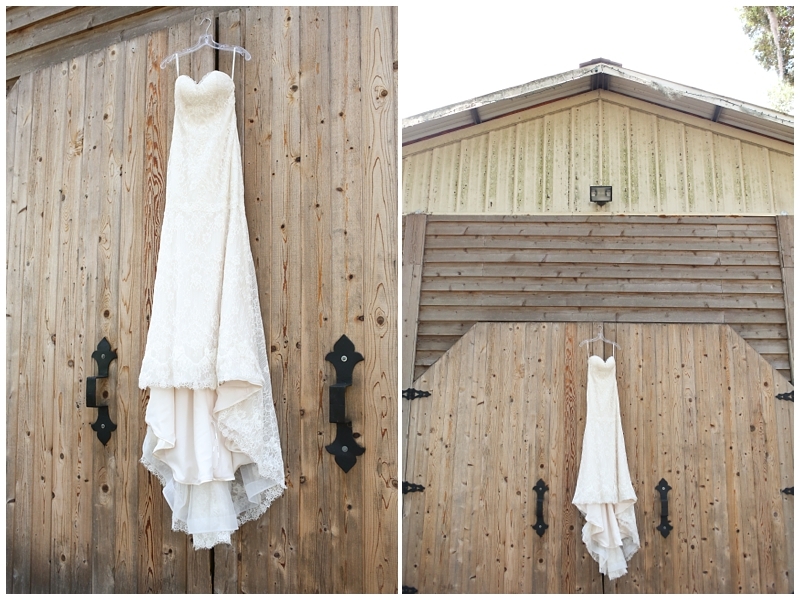 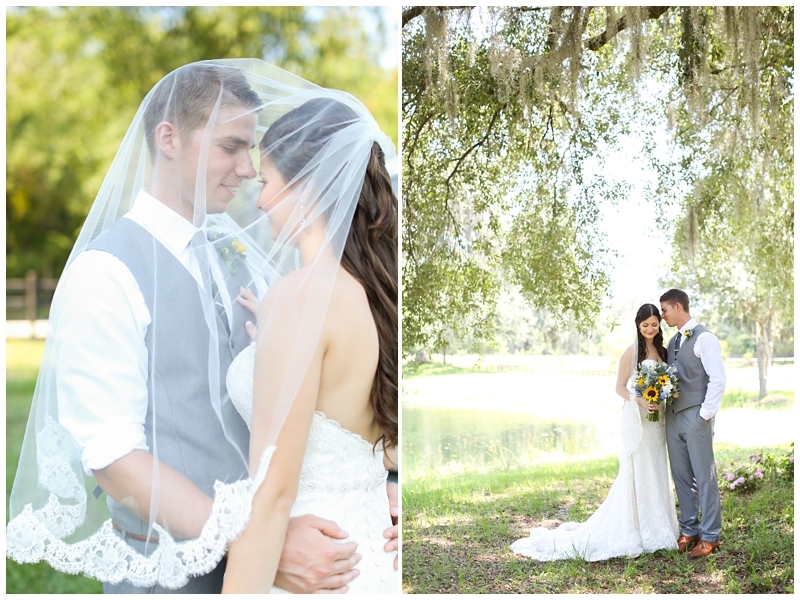 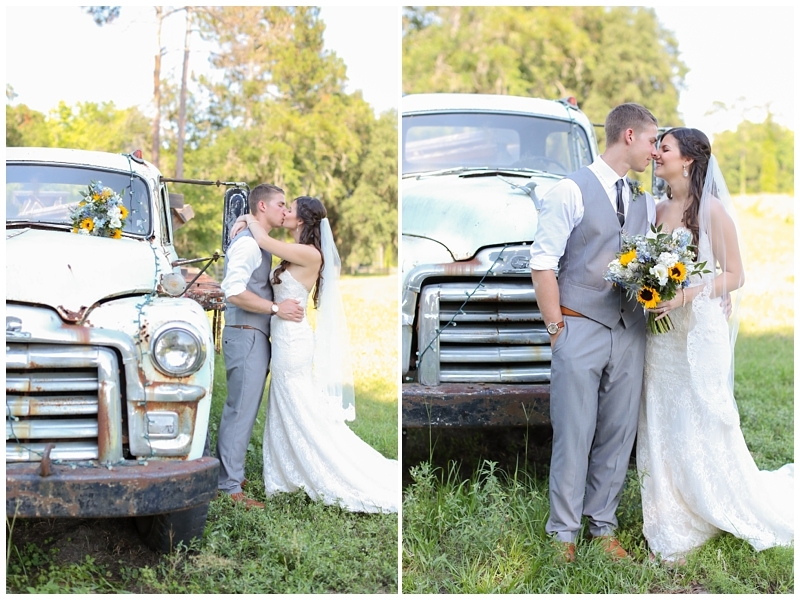 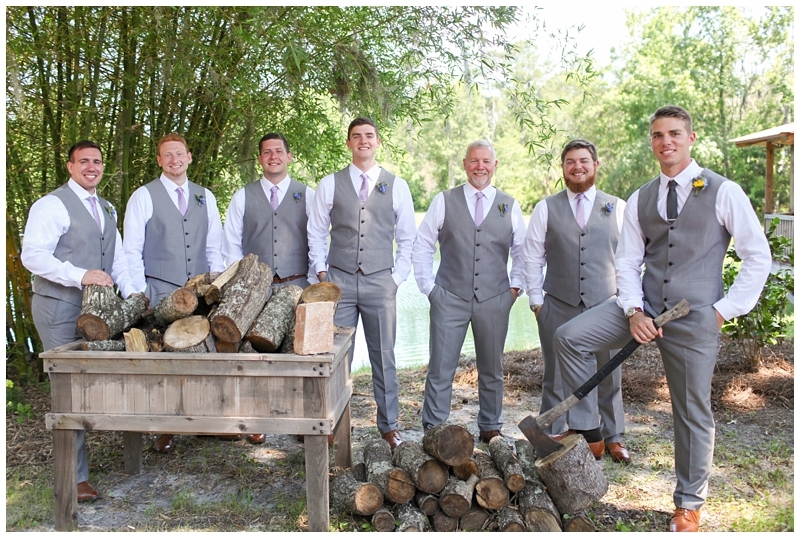 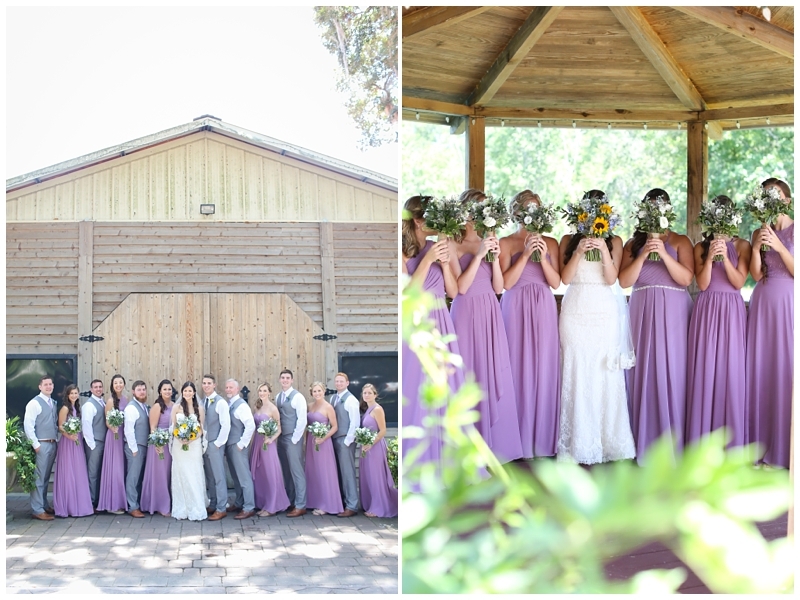 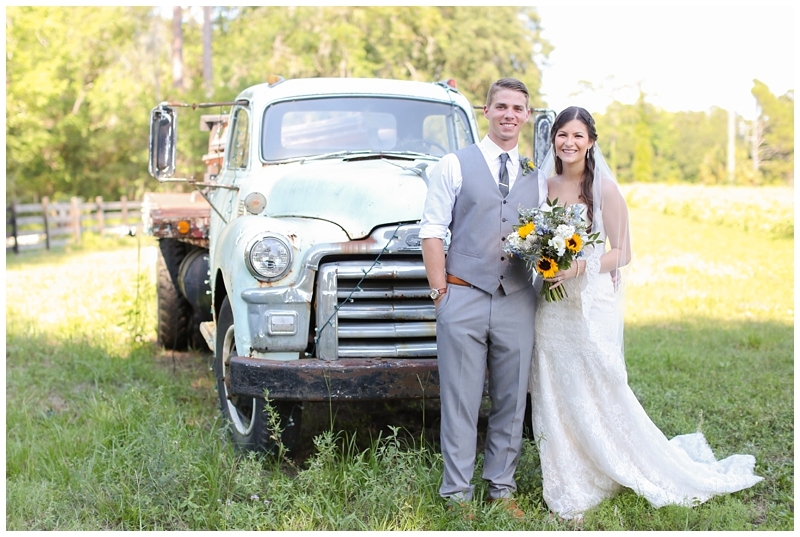 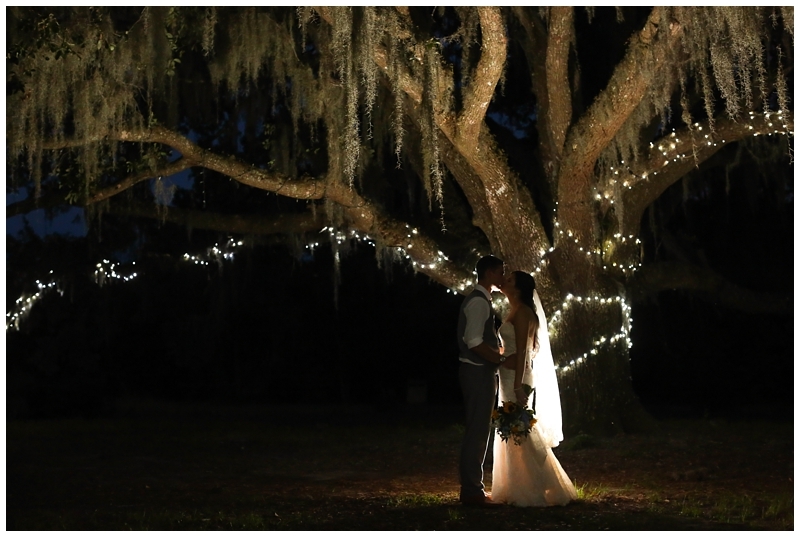 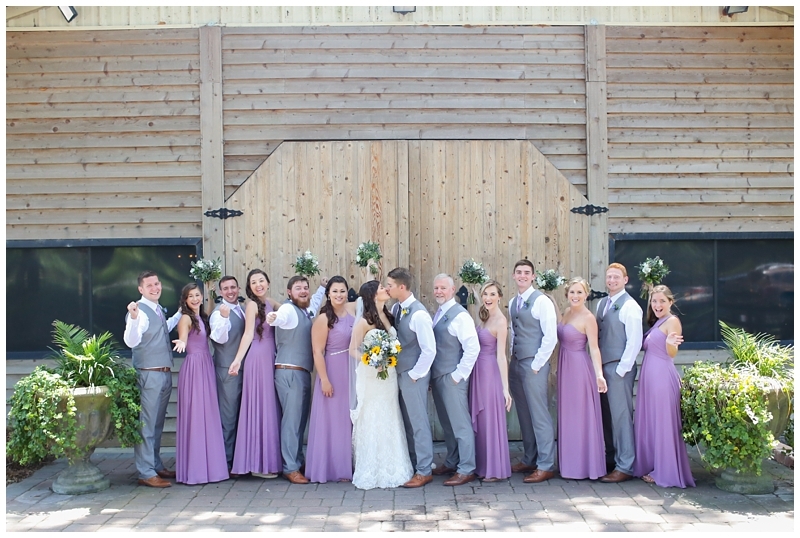 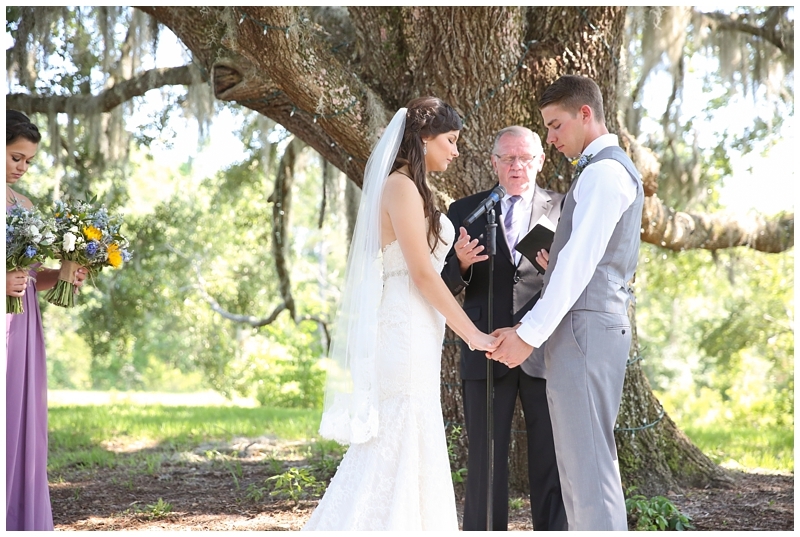 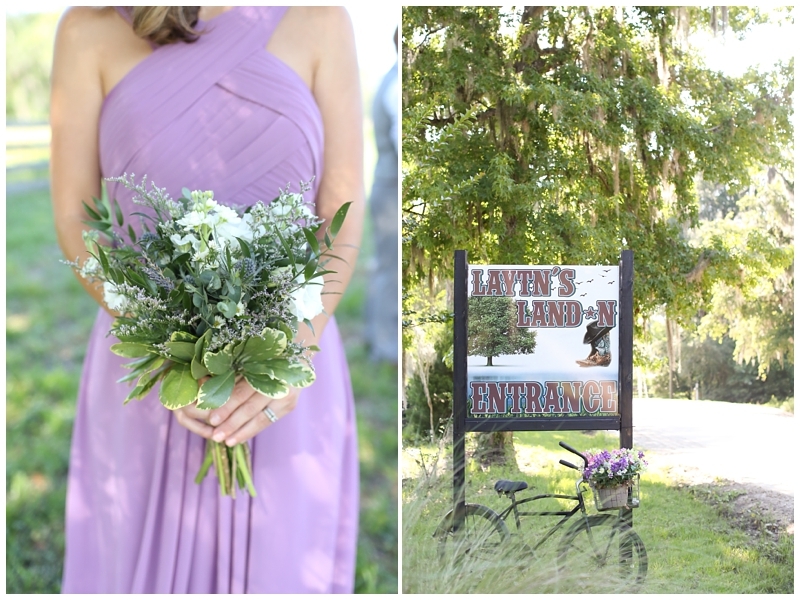 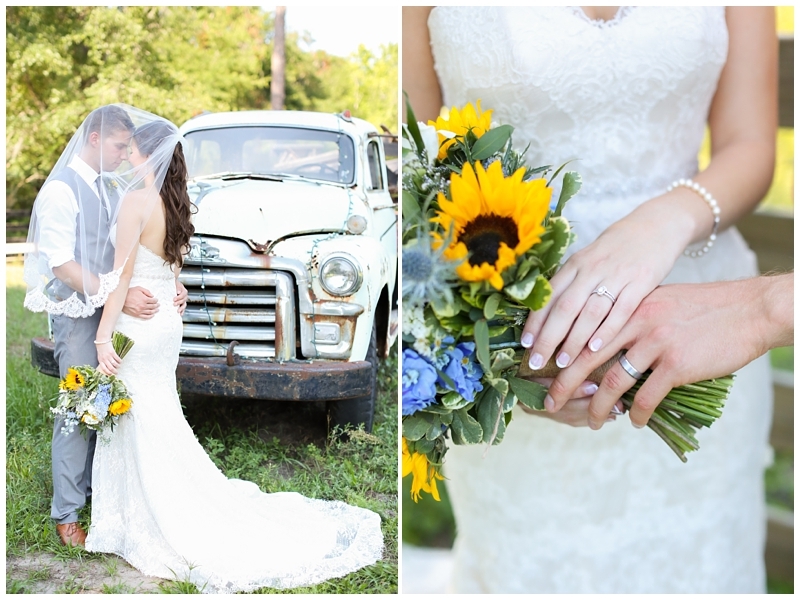 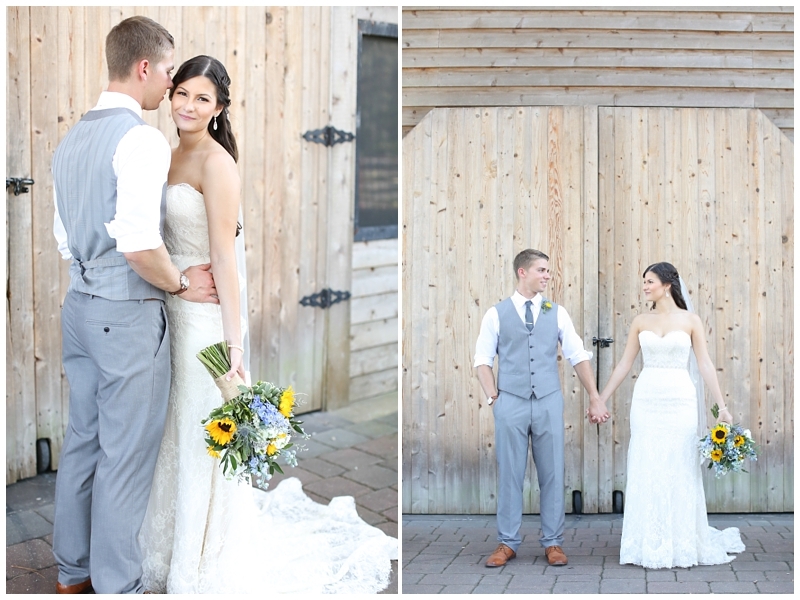 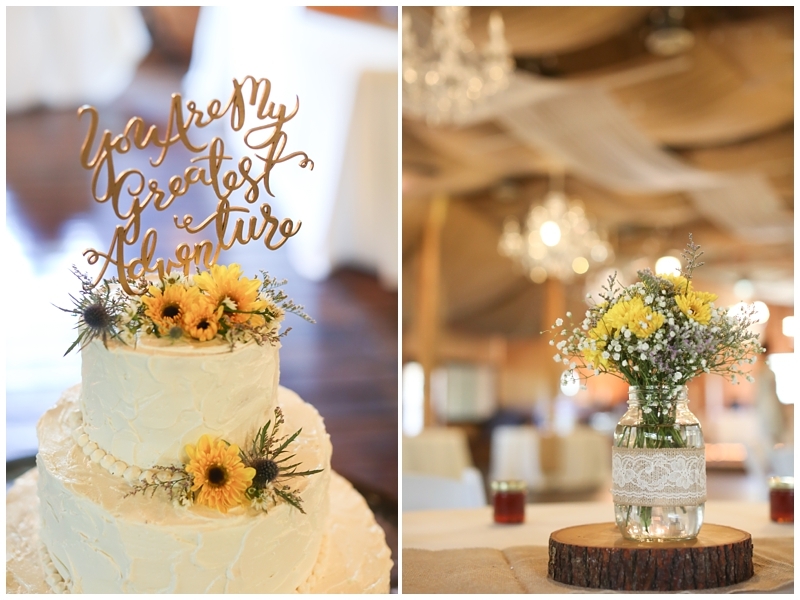 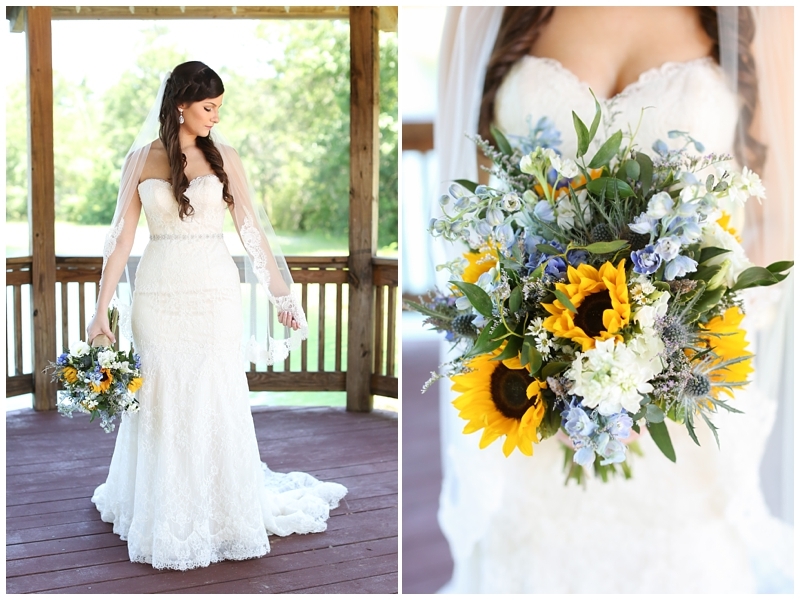 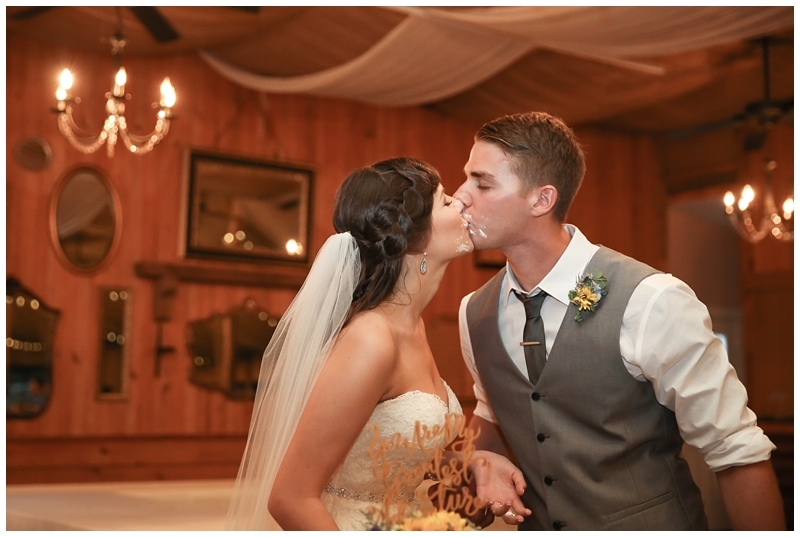 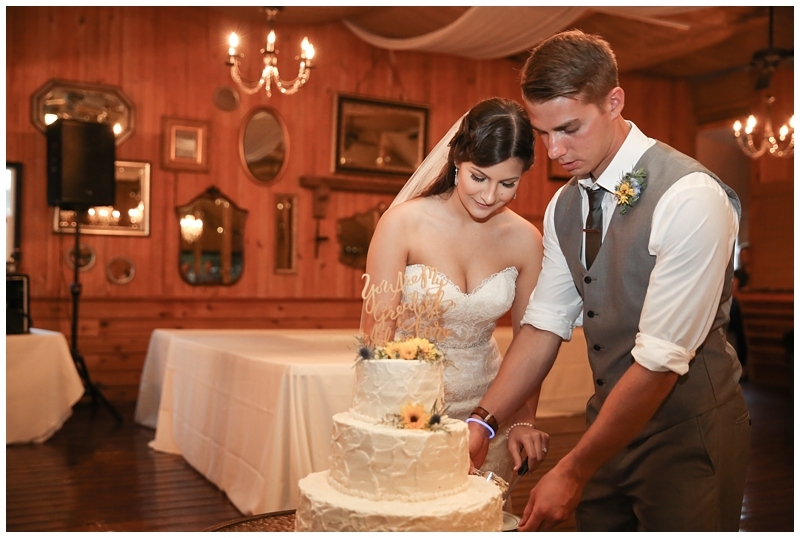 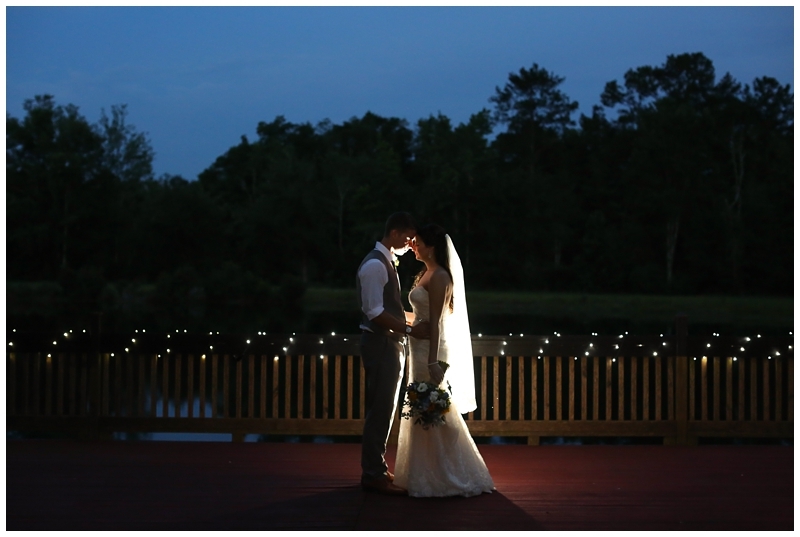 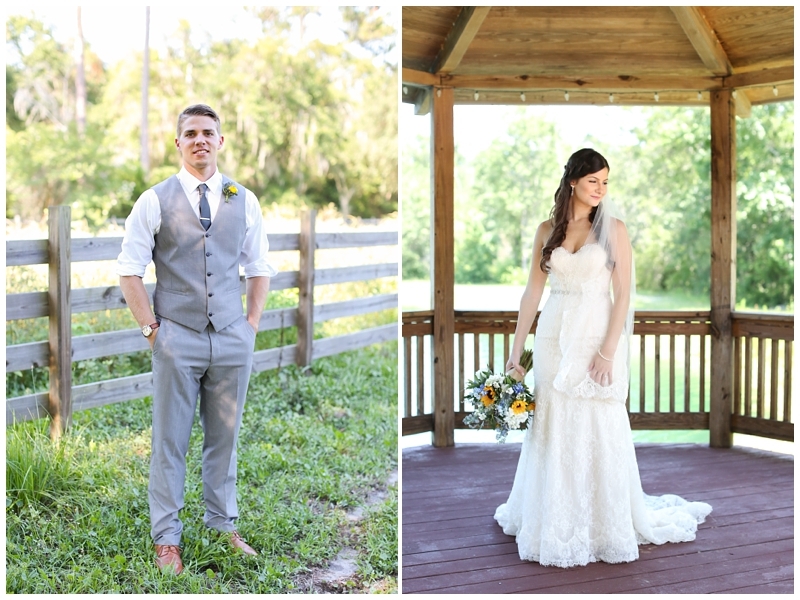 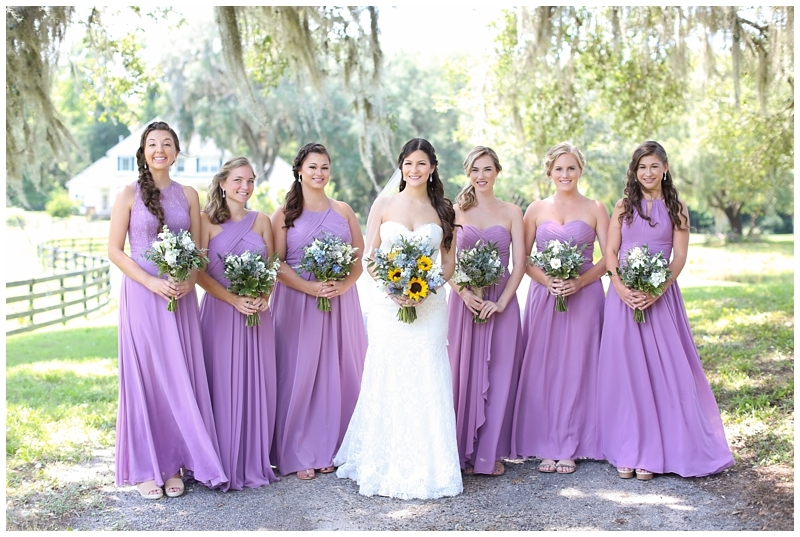 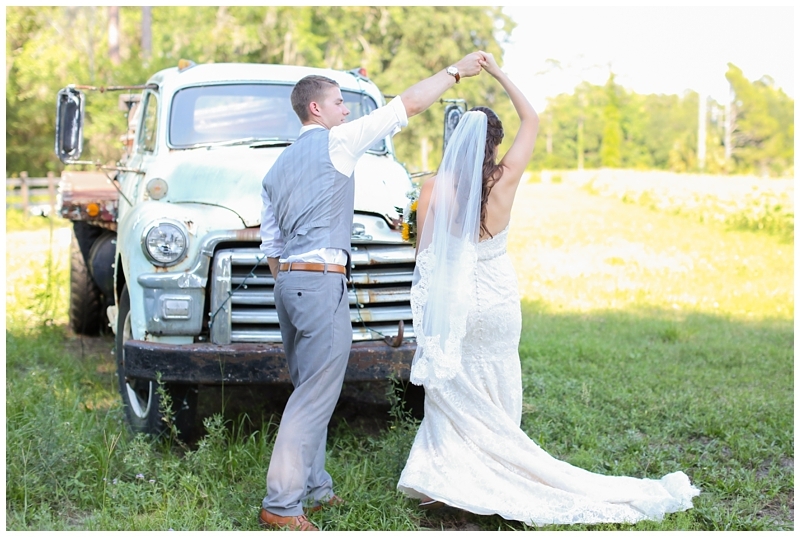 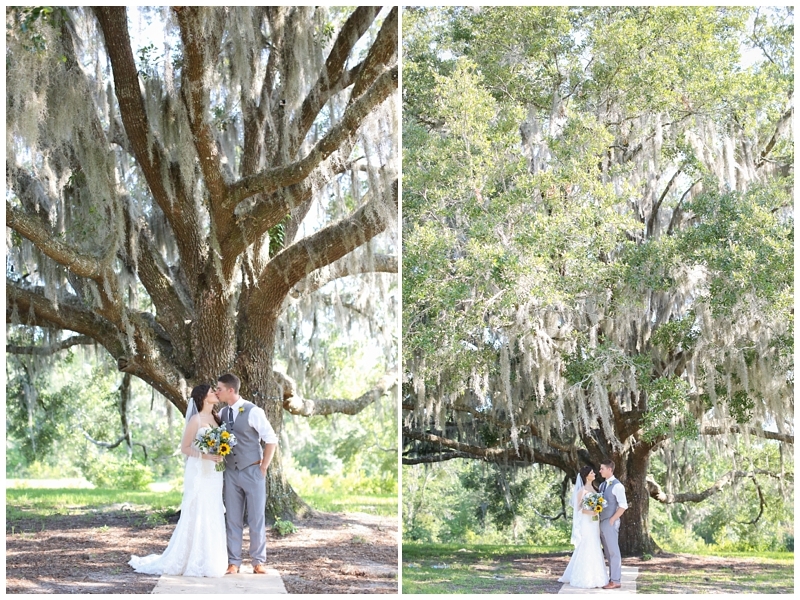 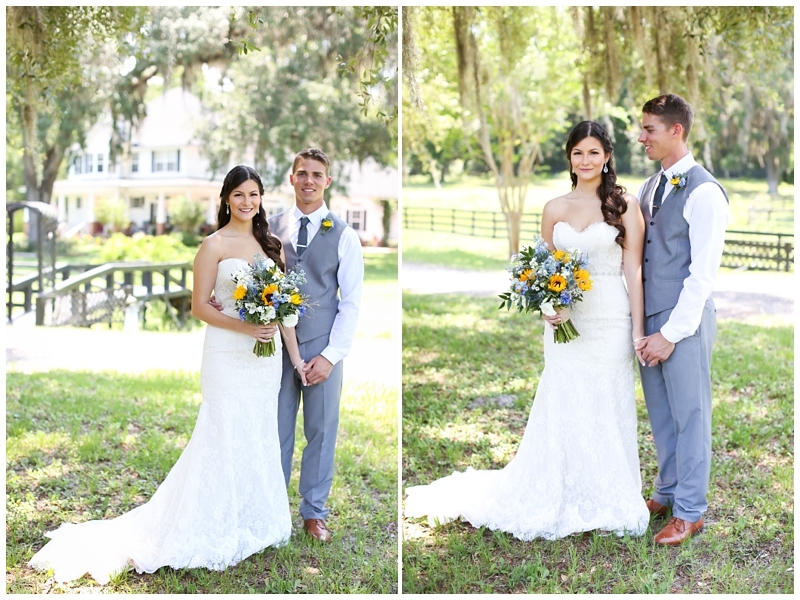 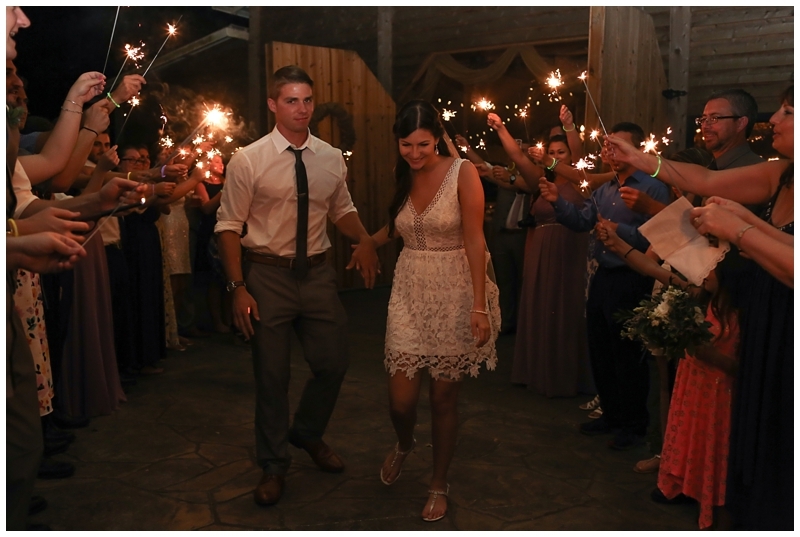 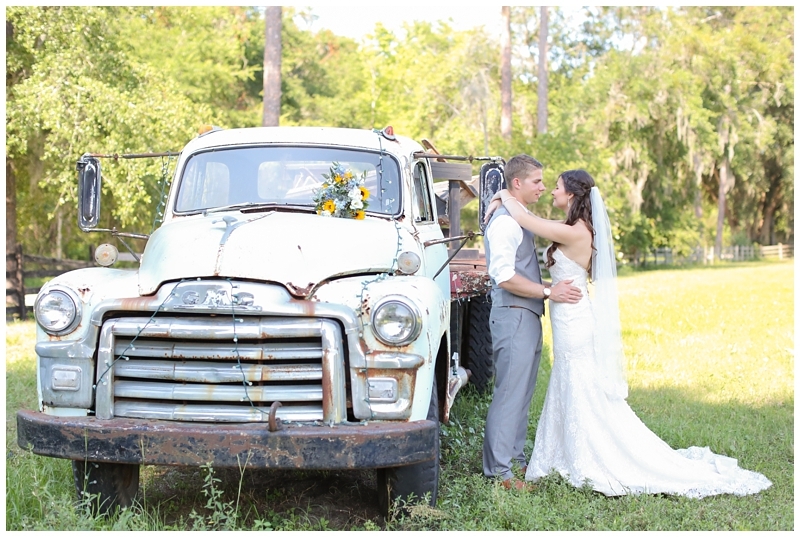 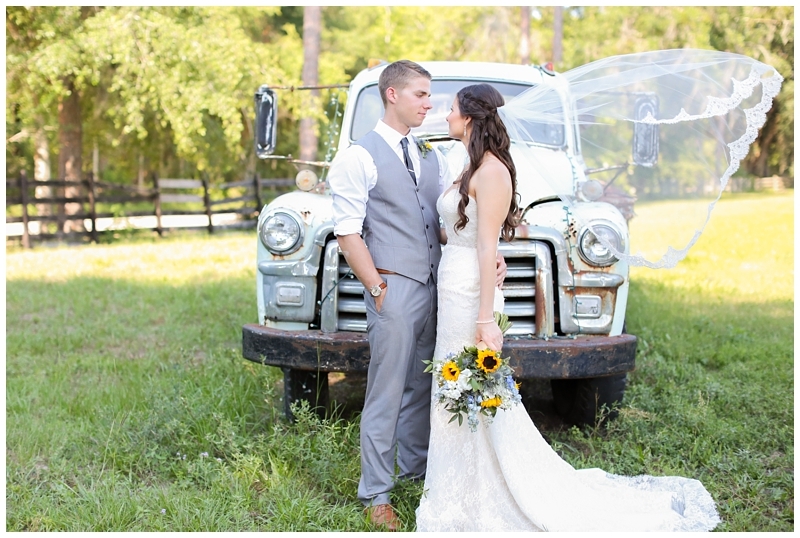 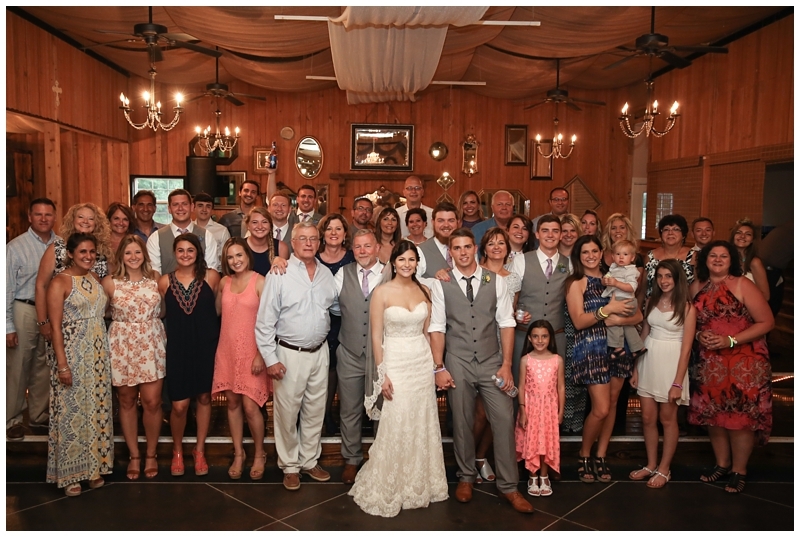 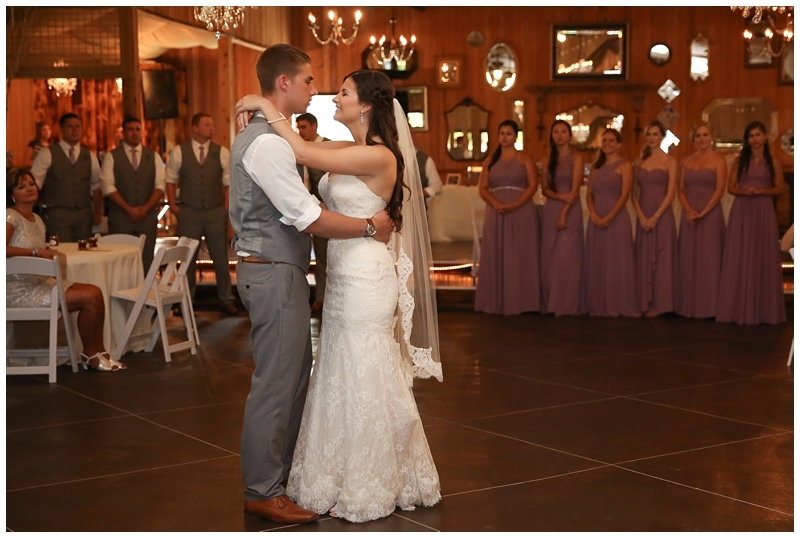 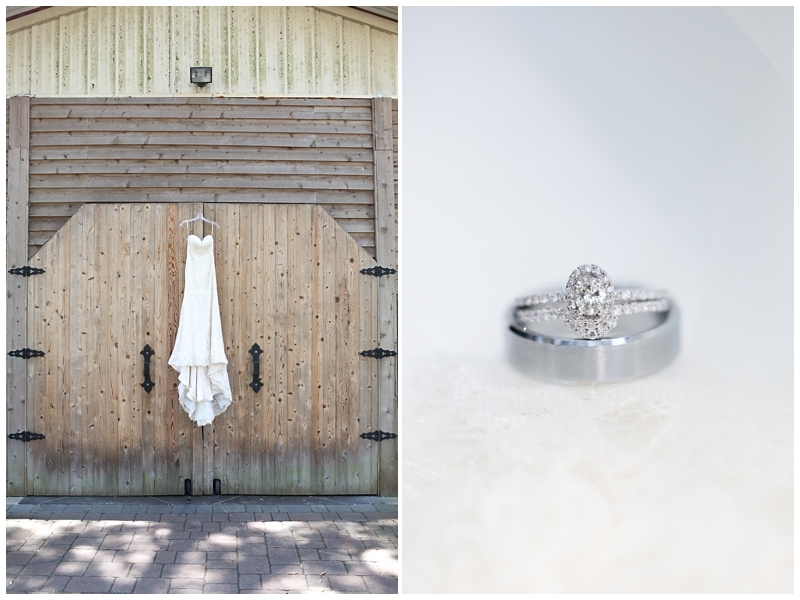 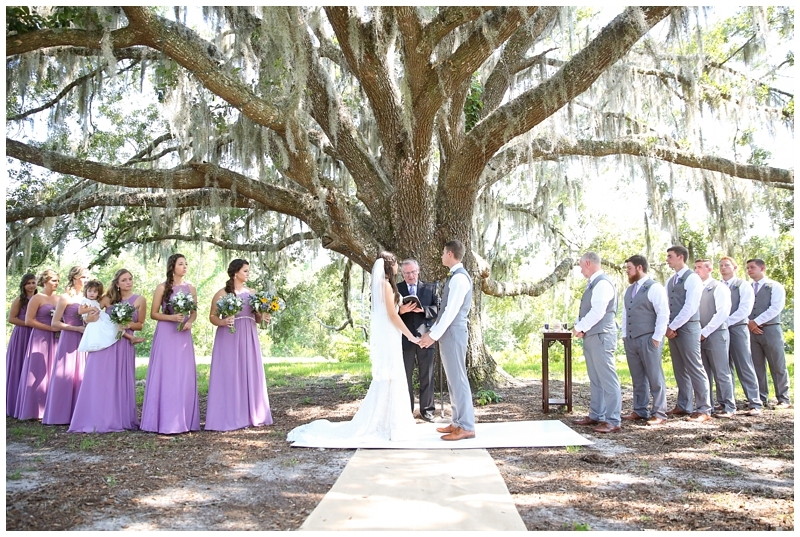 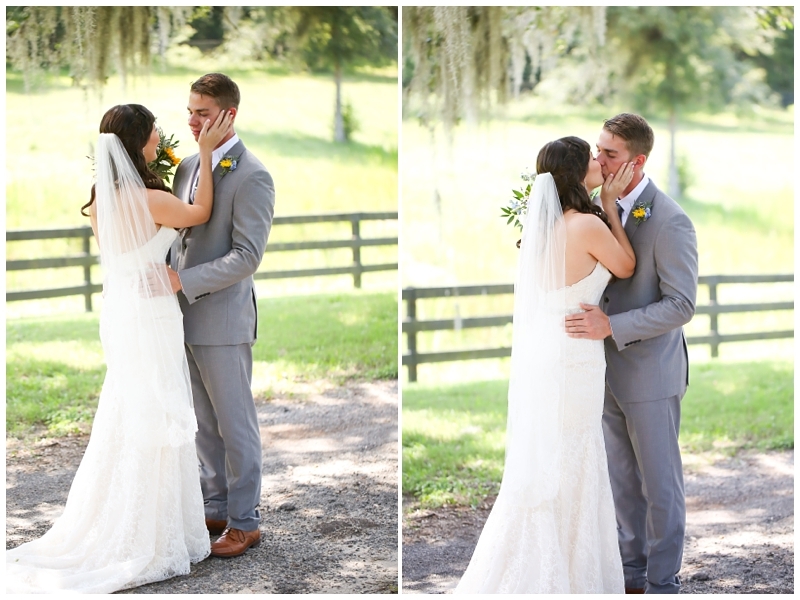 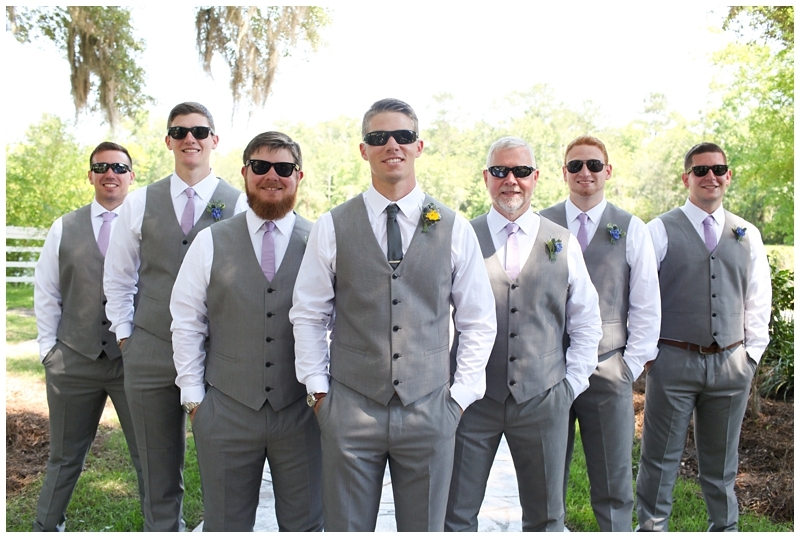 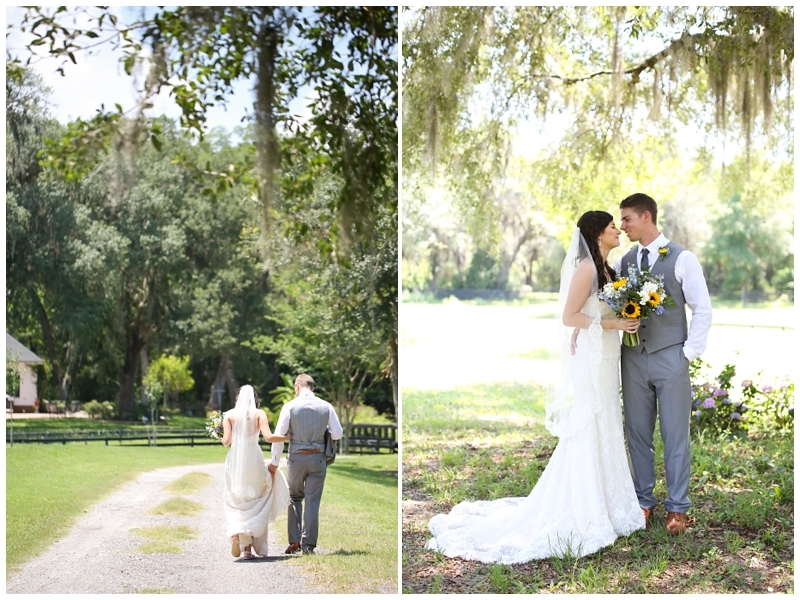 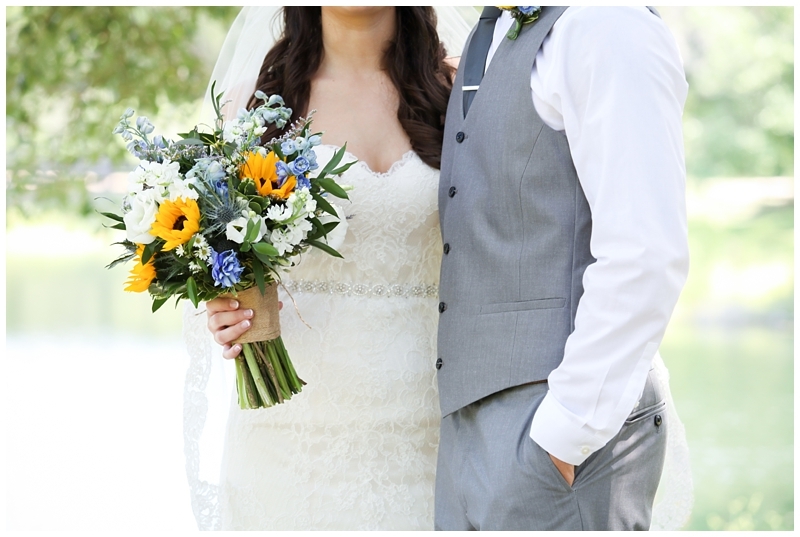 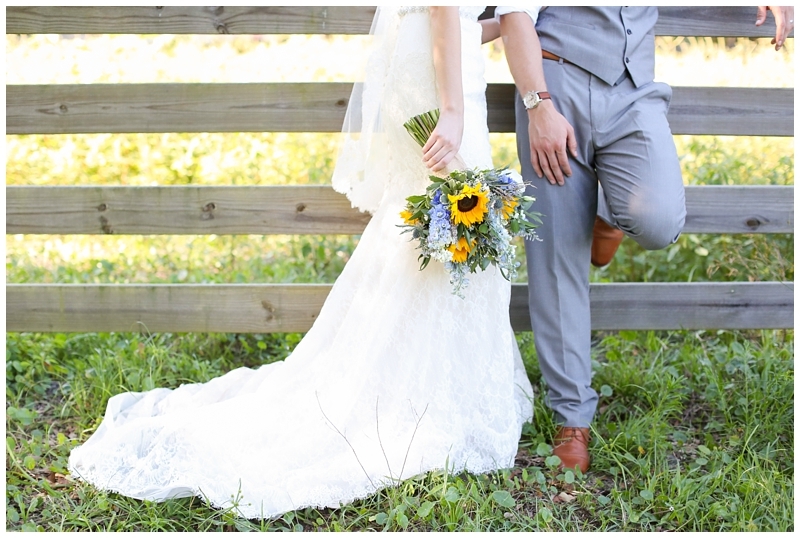 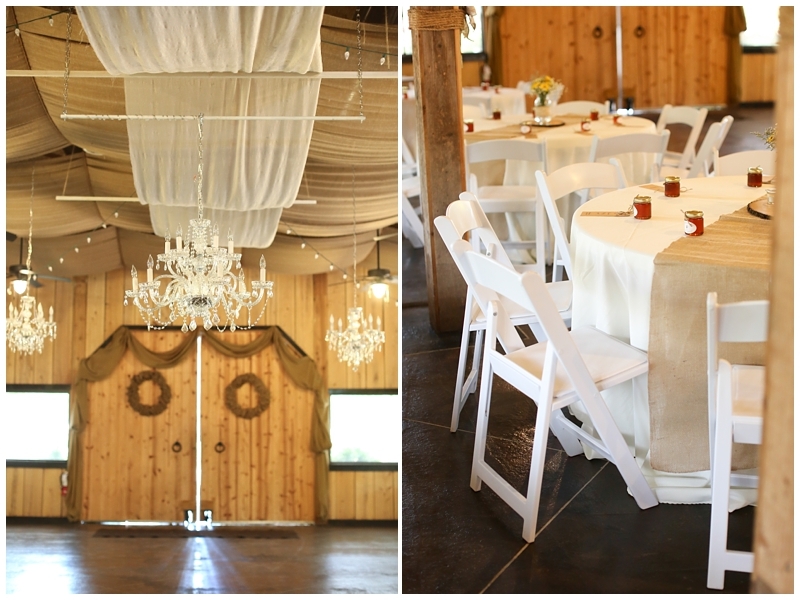 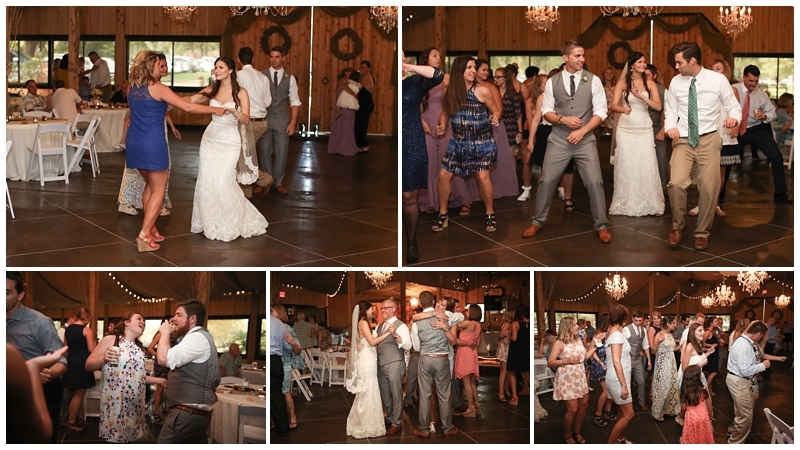 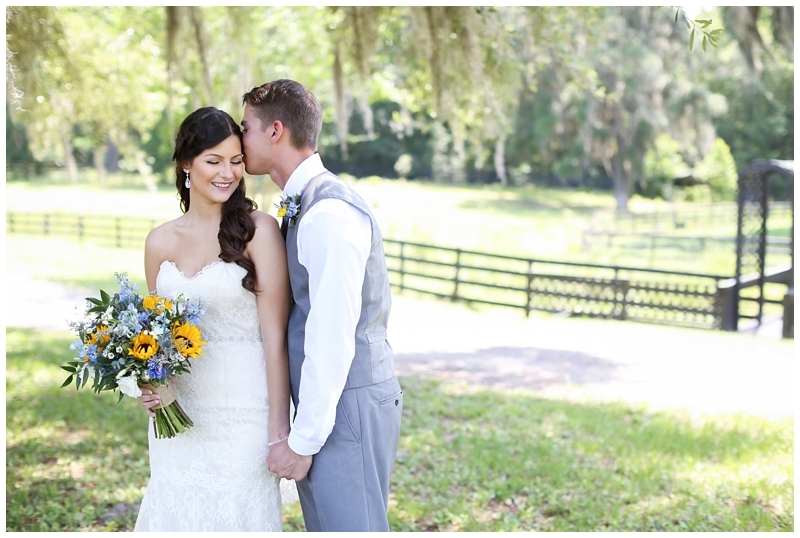 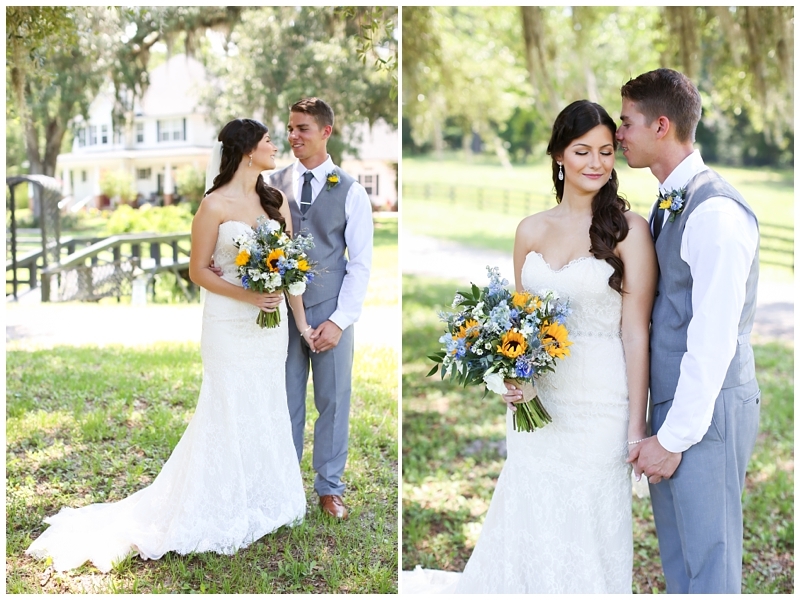 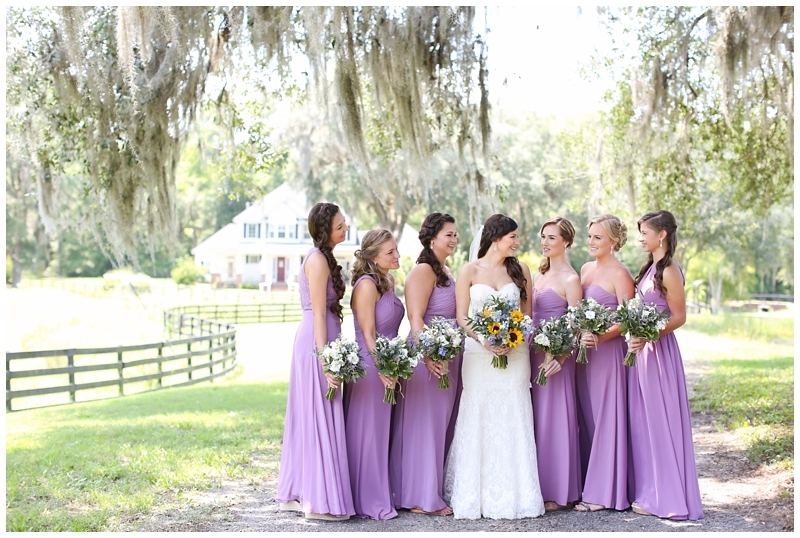 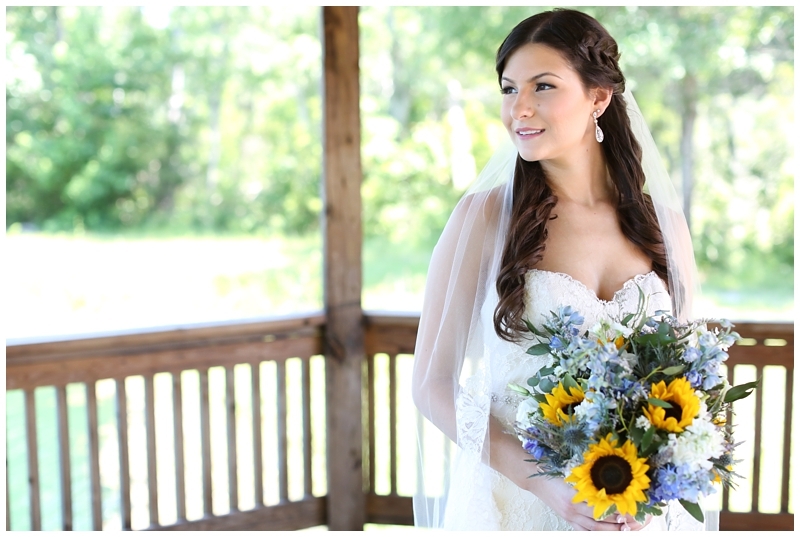 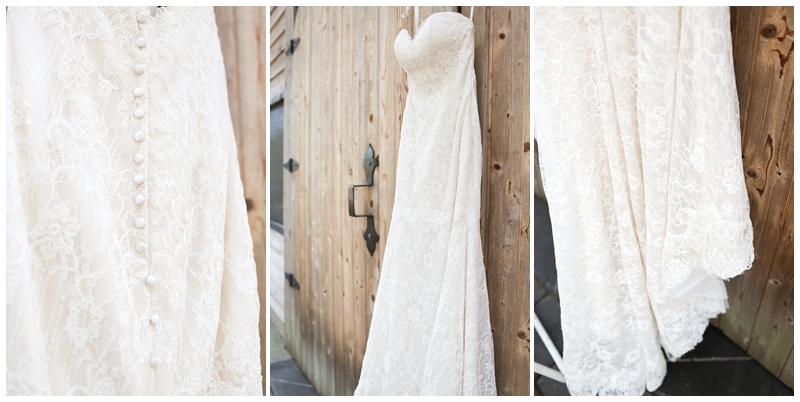 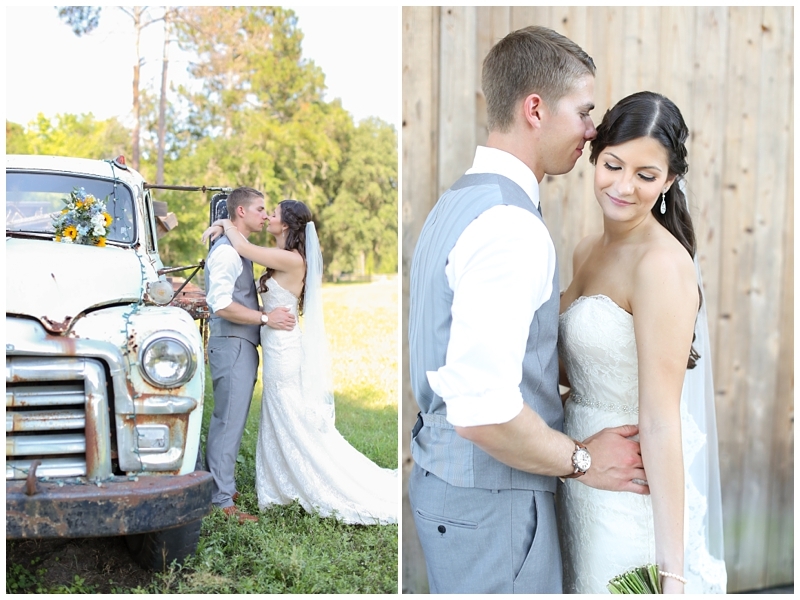 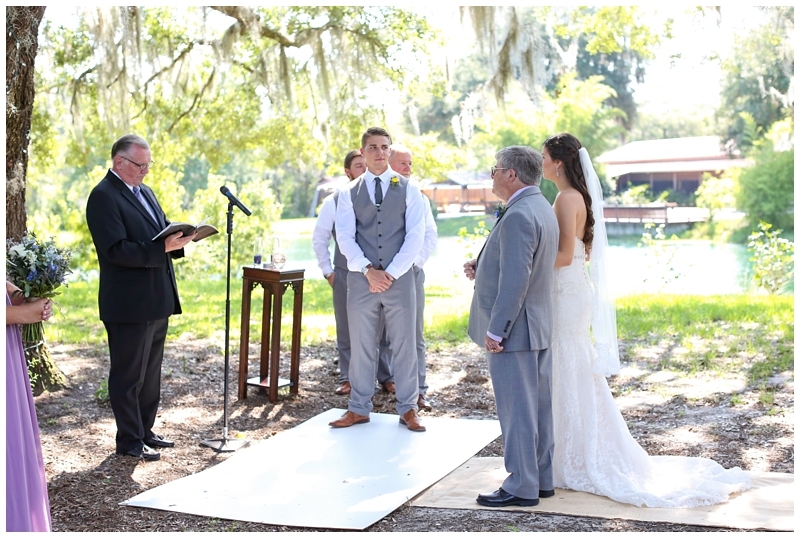 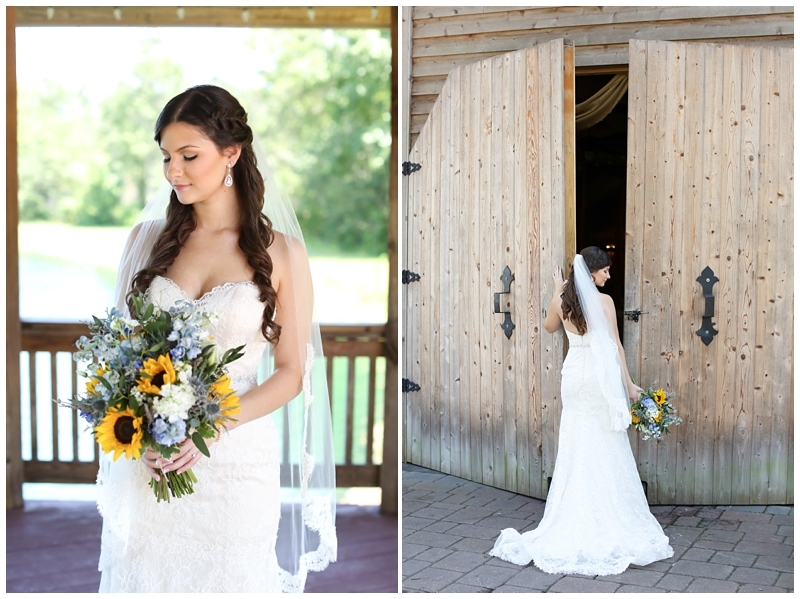 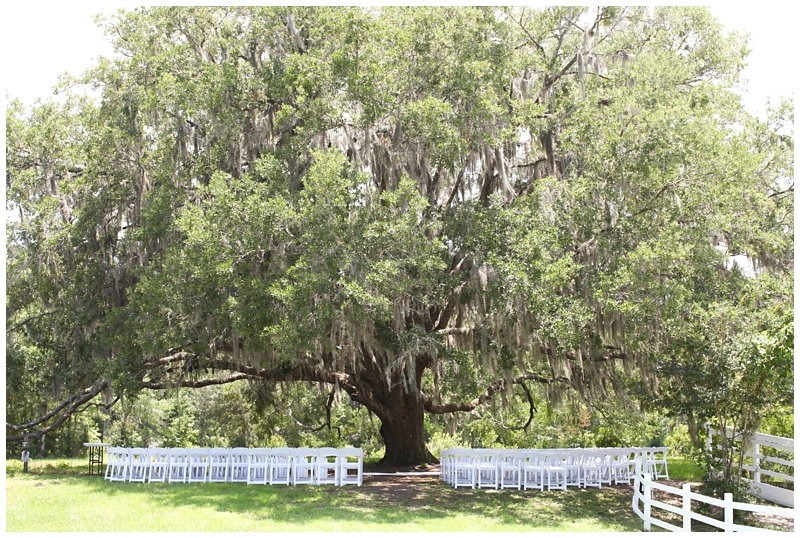 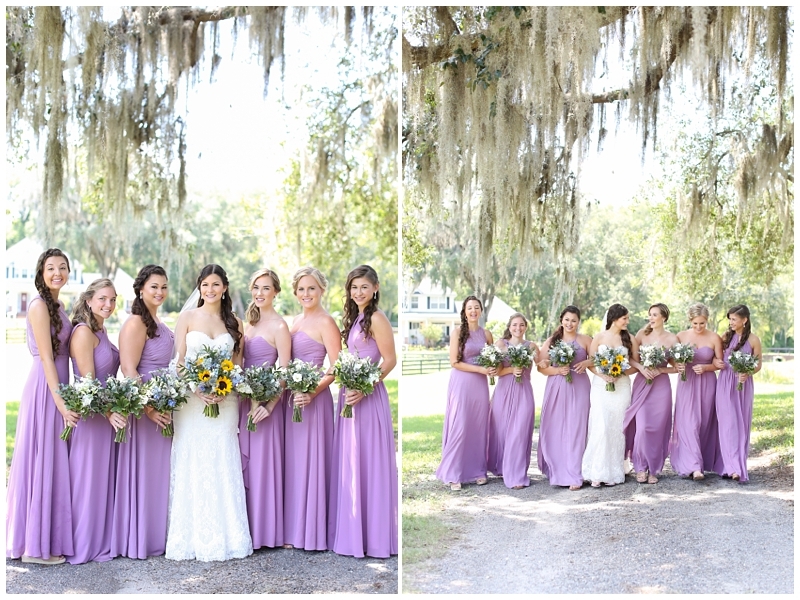 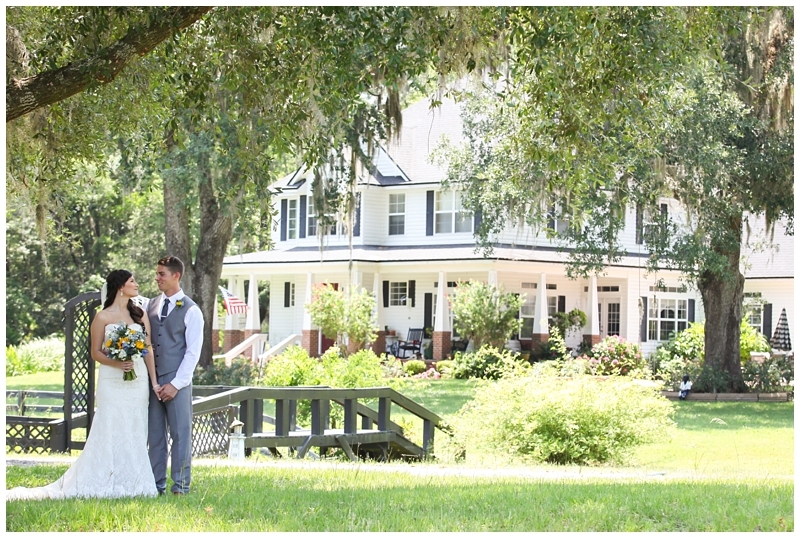 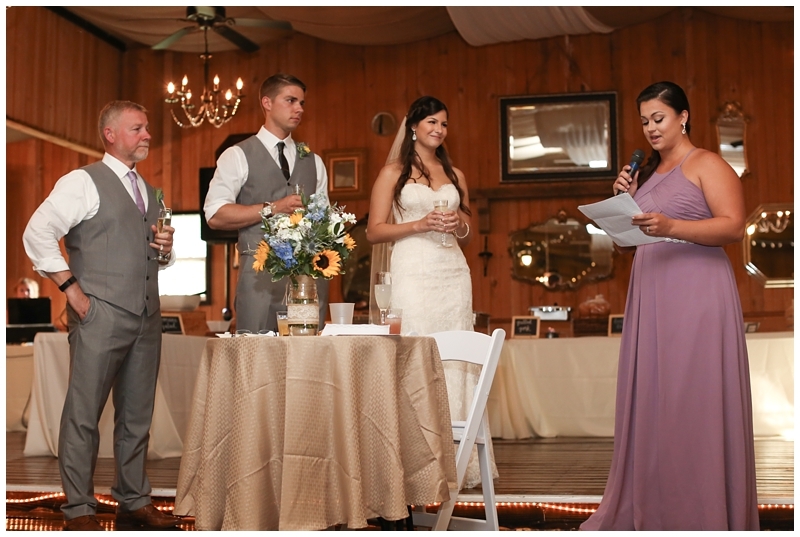 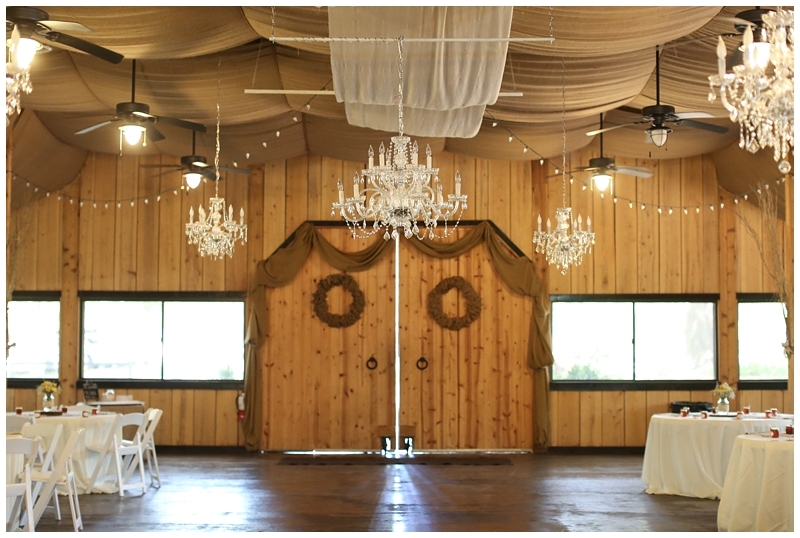 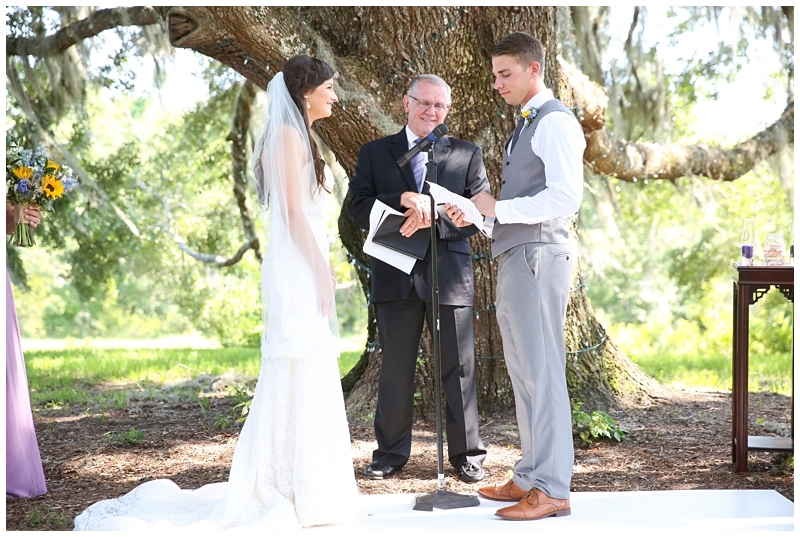 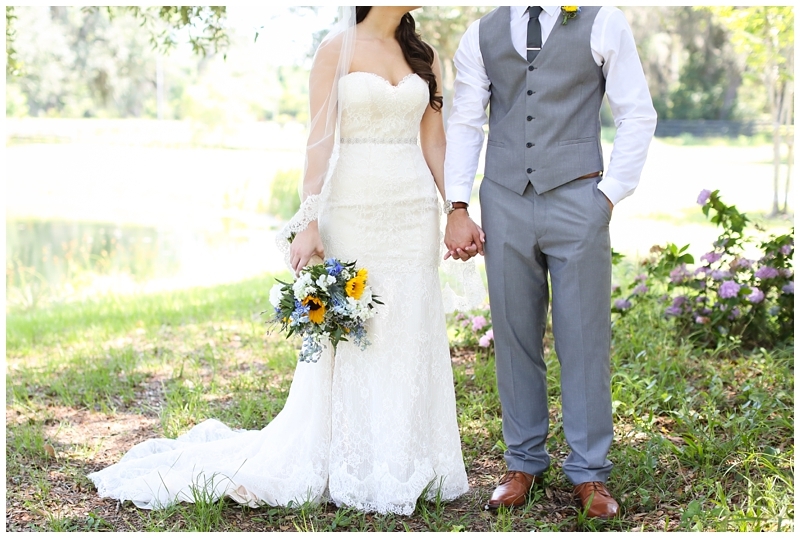 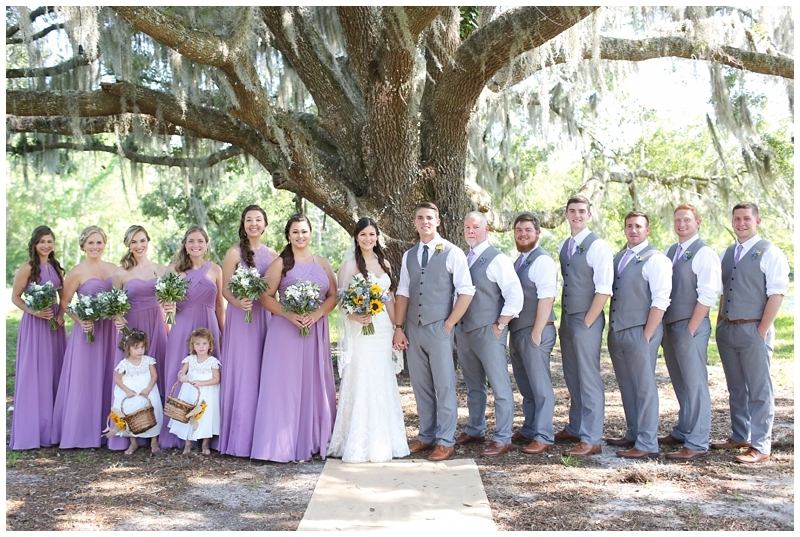 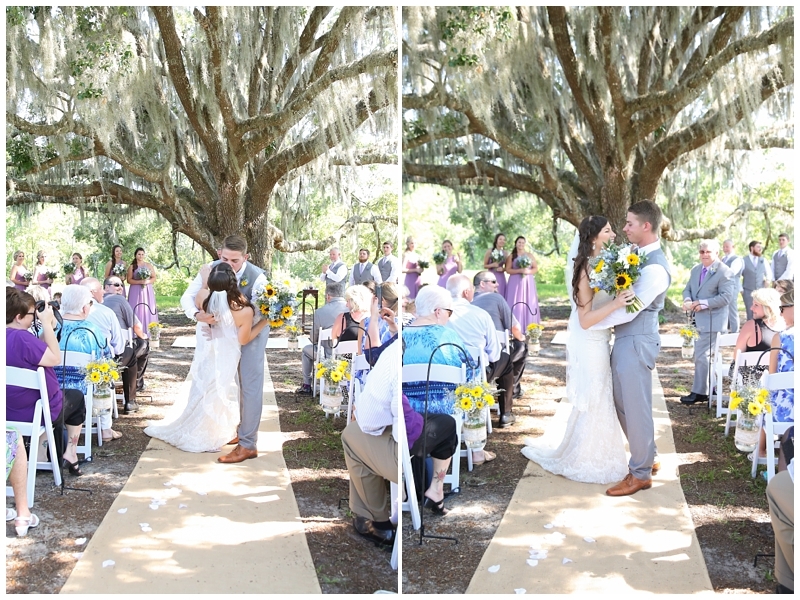 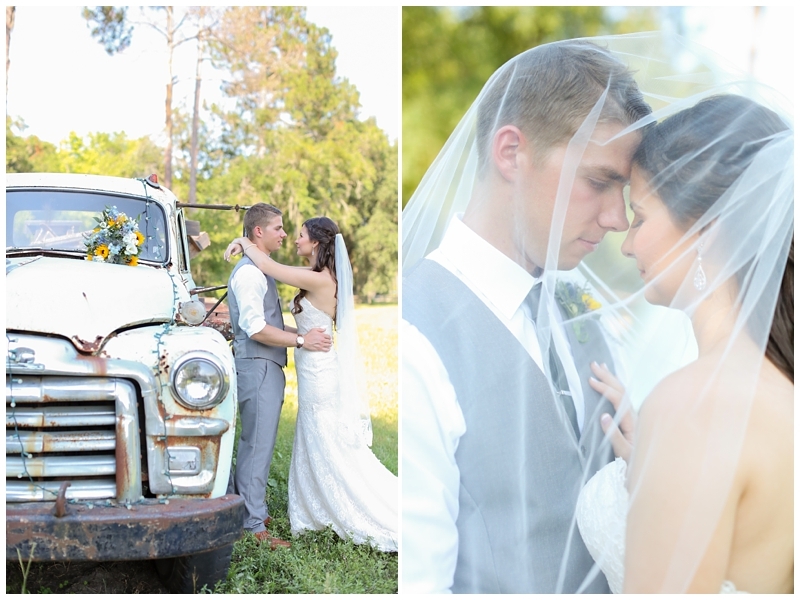 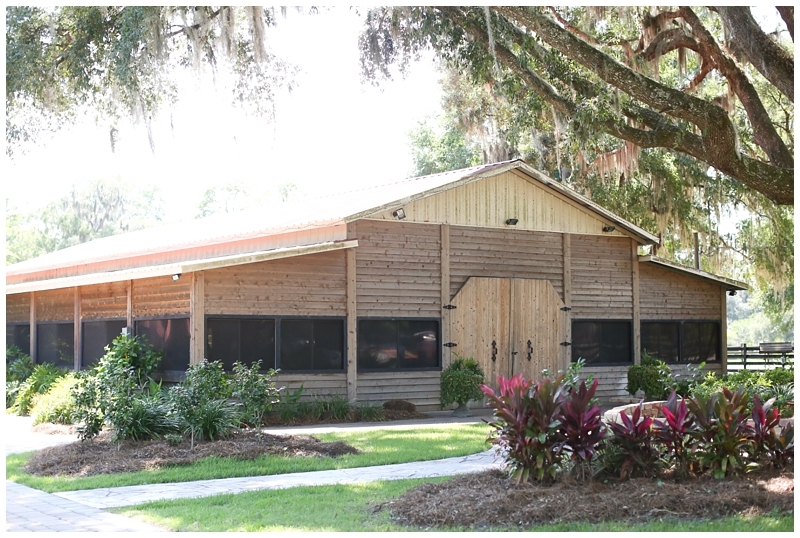 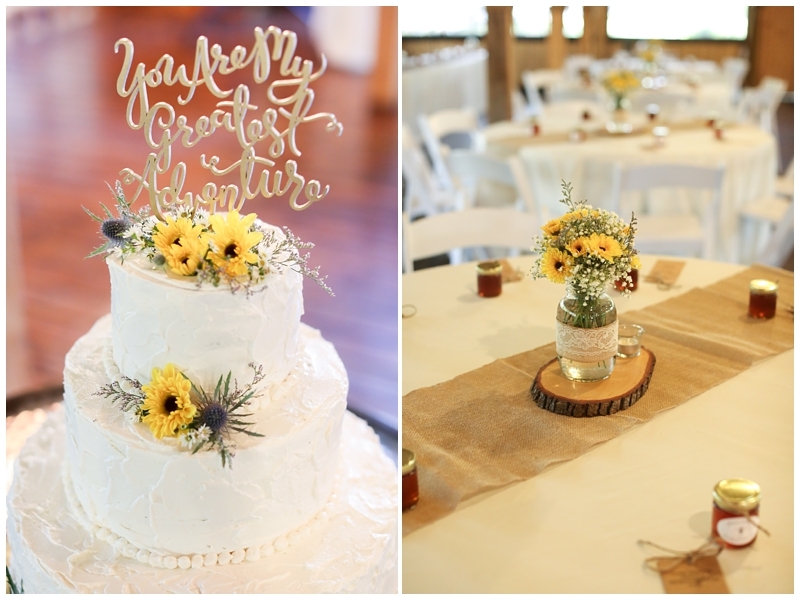 Memory and Cameron became husband and wife on June 11th at the rustic Laytn’s Land-n in Yulee, Florida. 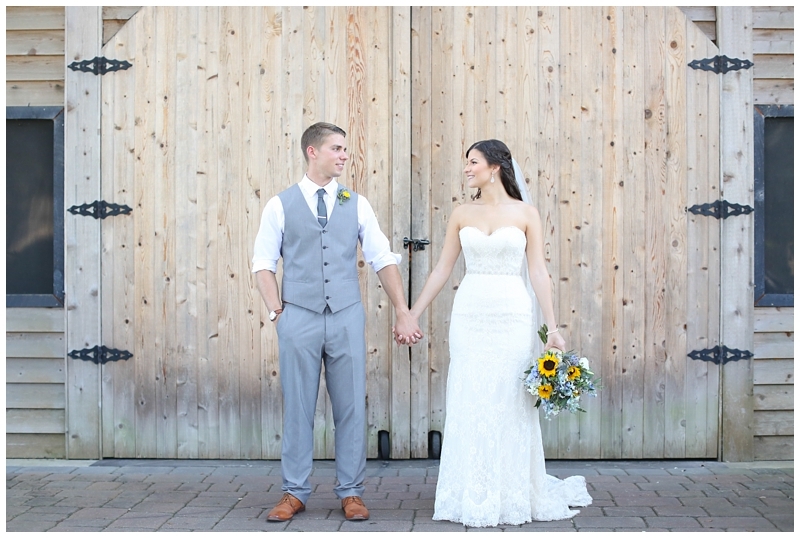 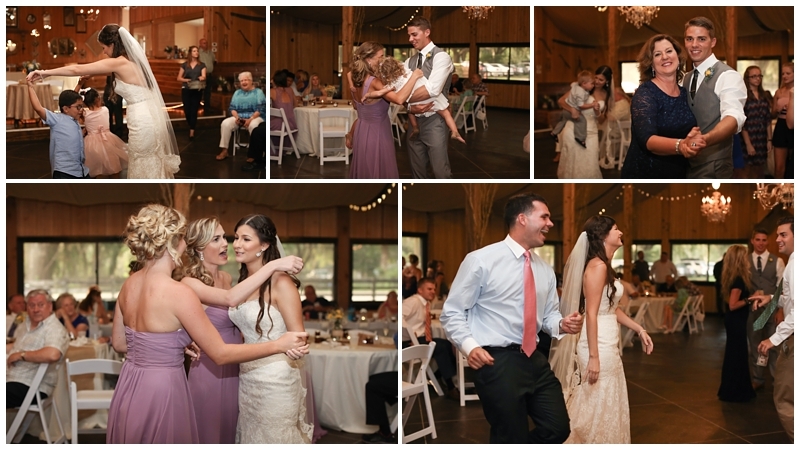 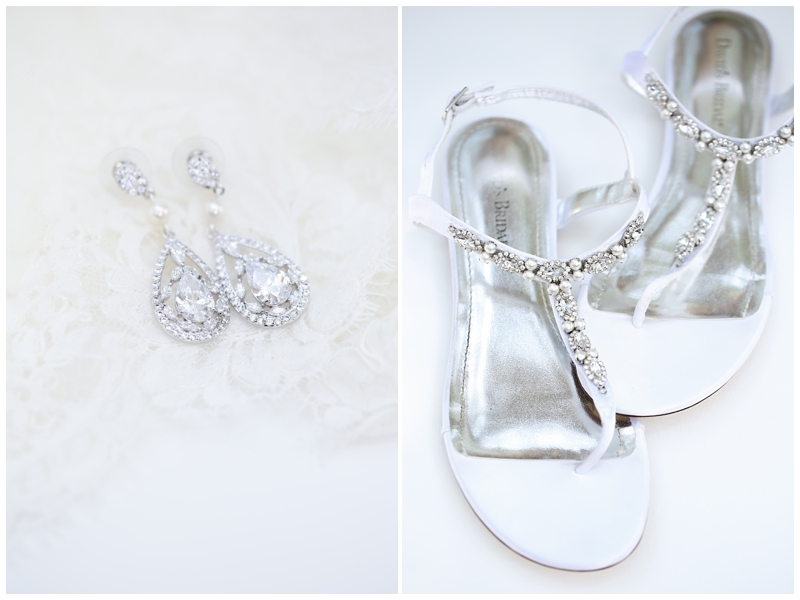 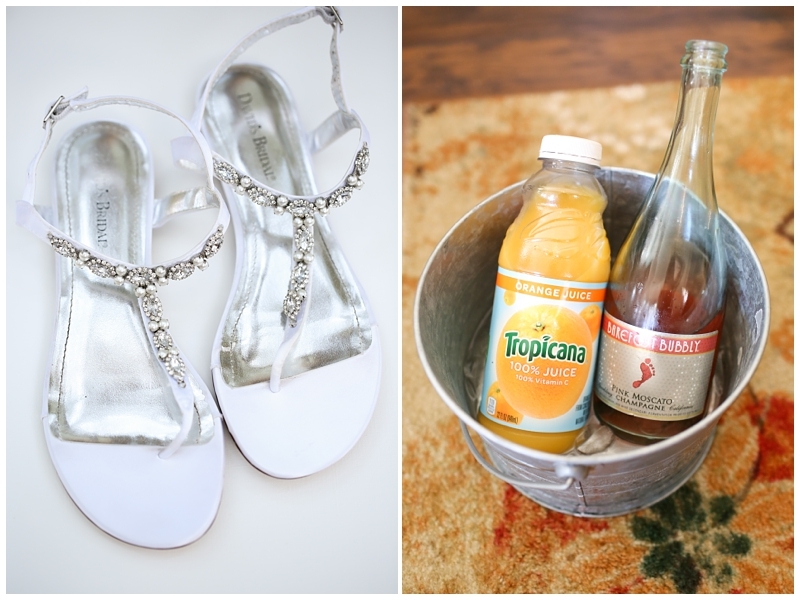 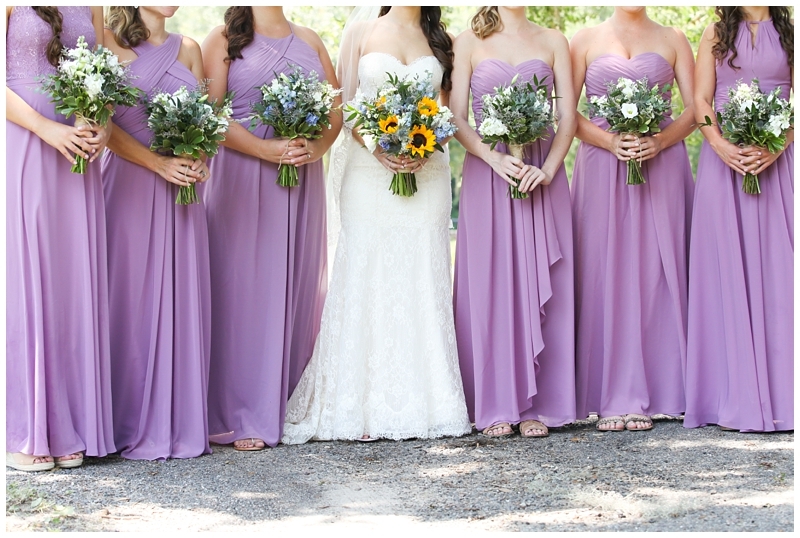 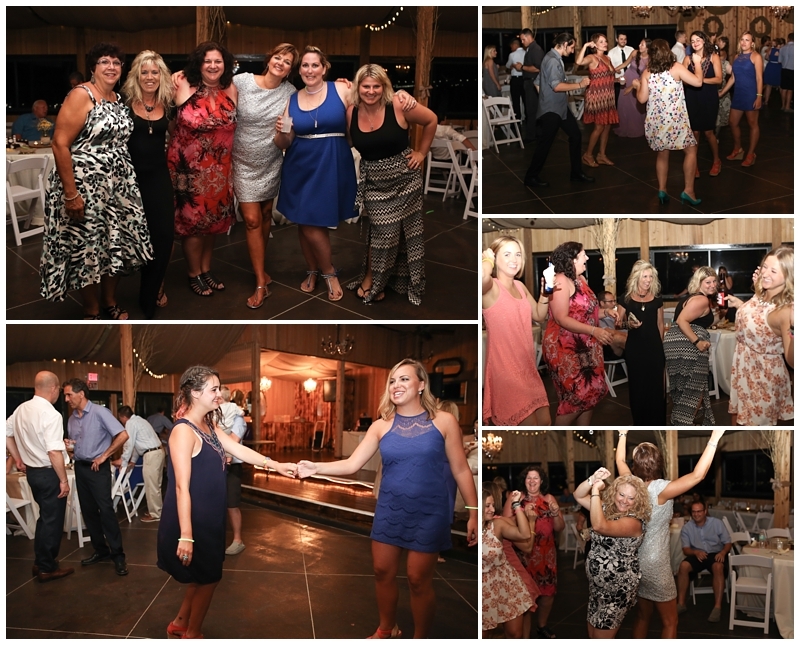 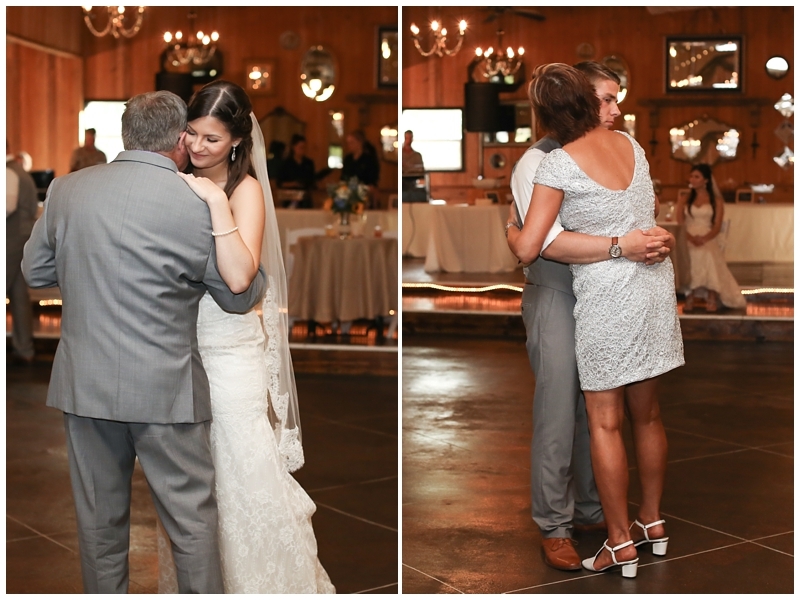 They were surrounded by their closest friends and family and danced all night long. 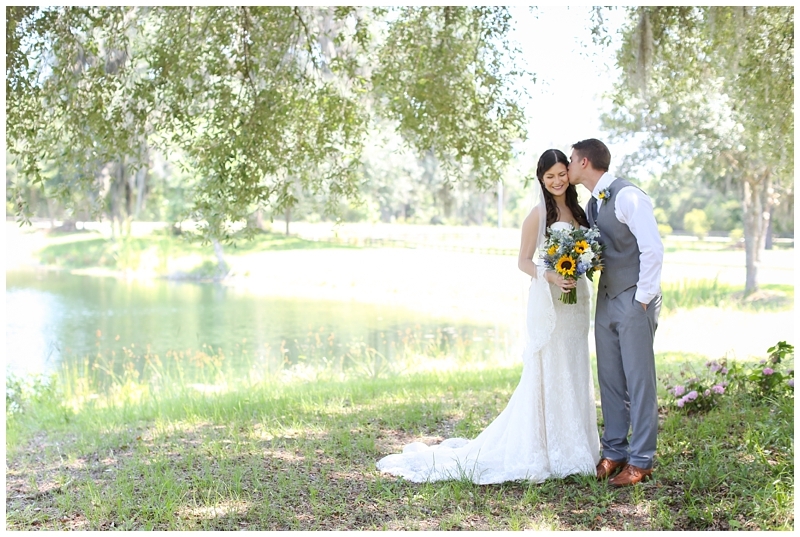 It was a gorgeous day! 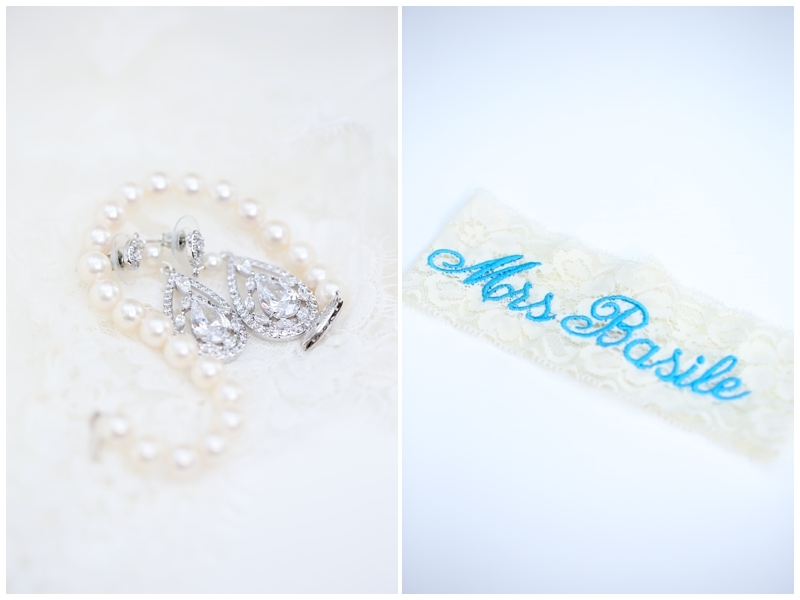 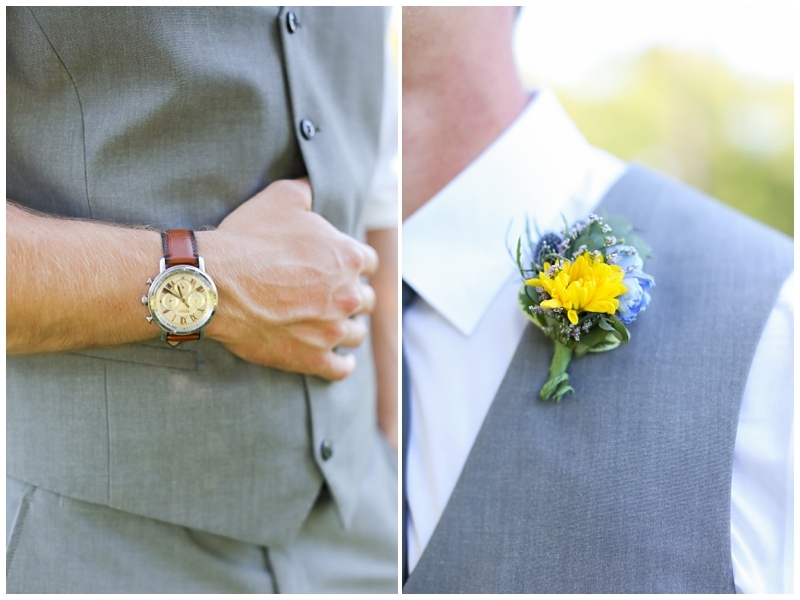 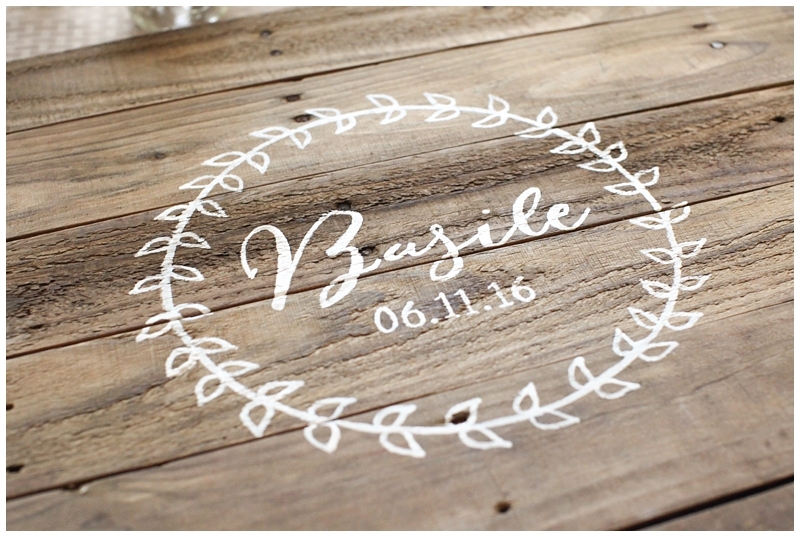 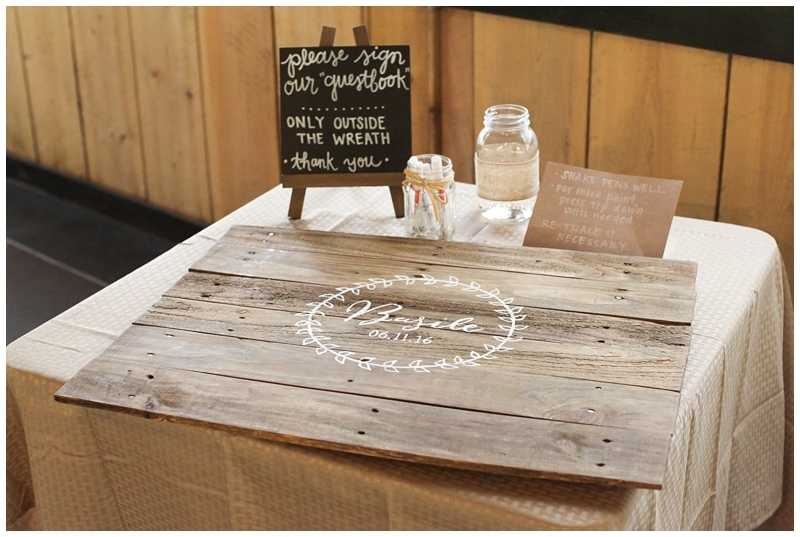 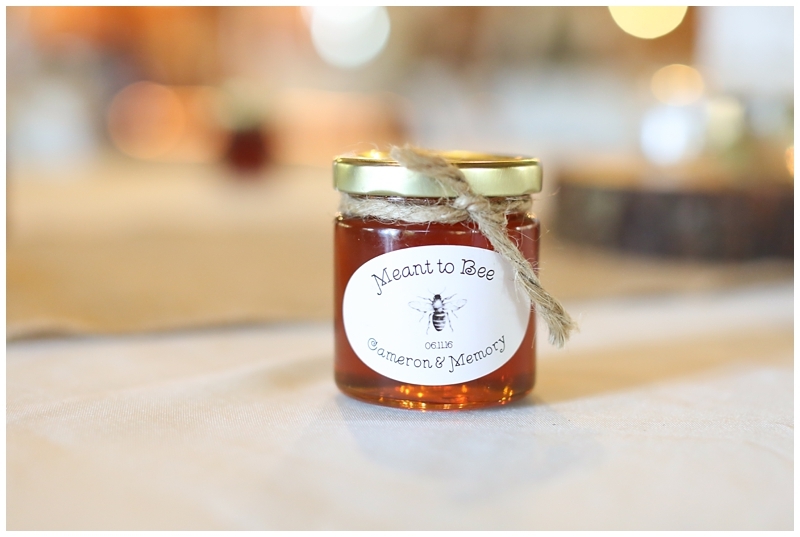 Michelle, I love your pics of the Surname Laurel Leaf Guest Book Alternative that I made for Memory and Cameron!